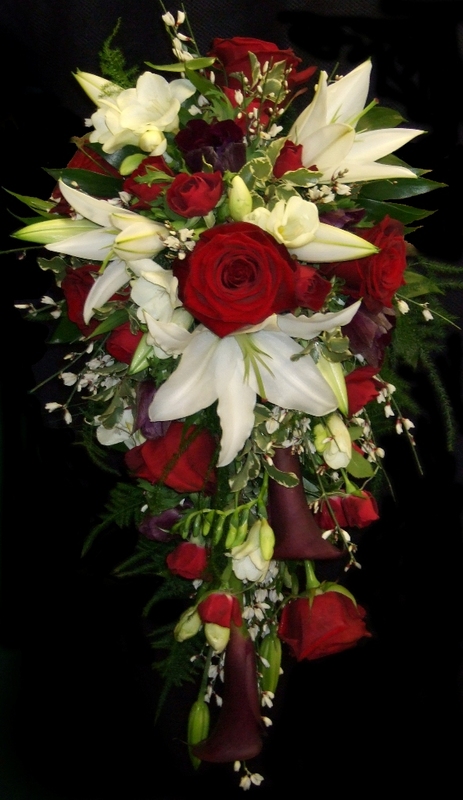 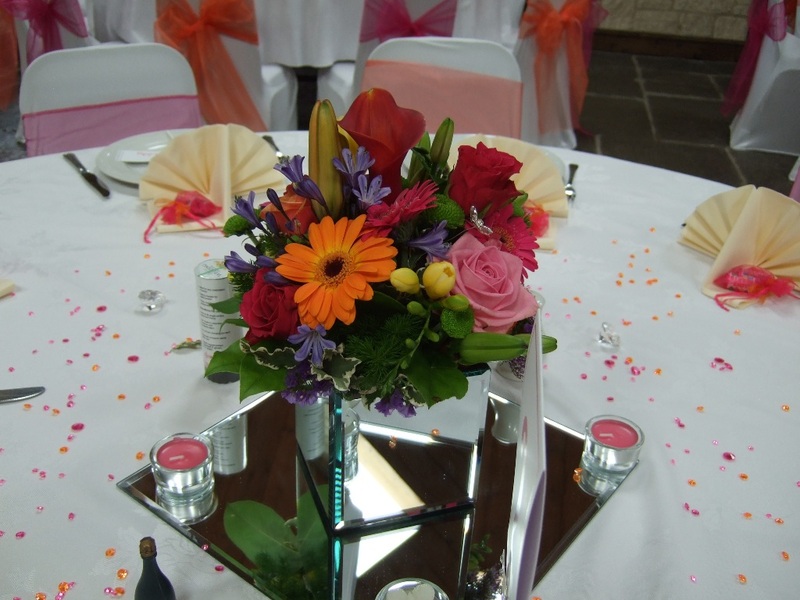 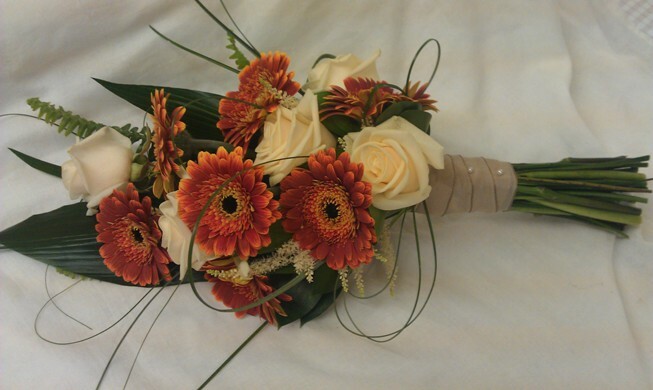 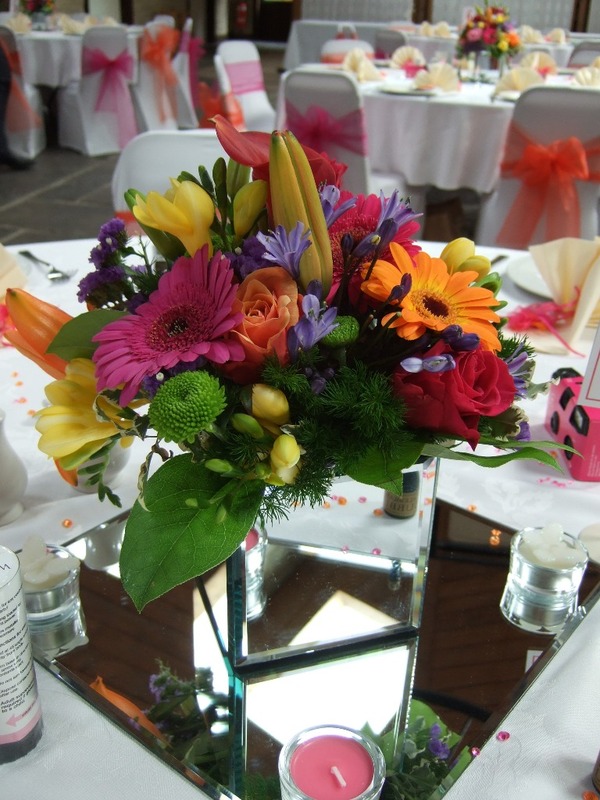 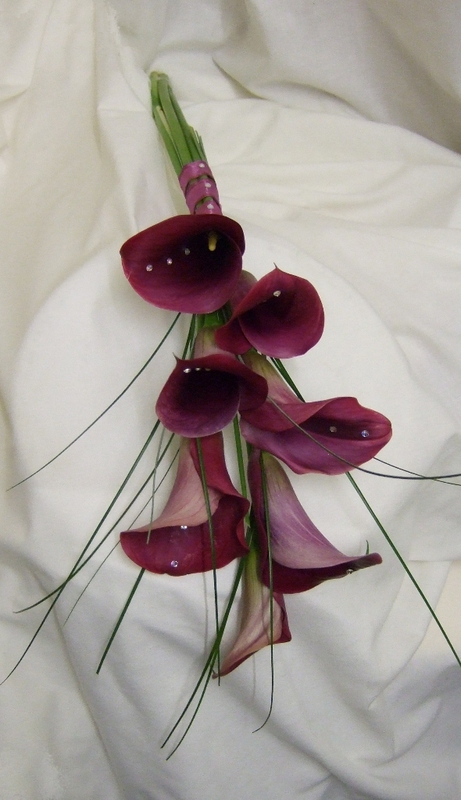 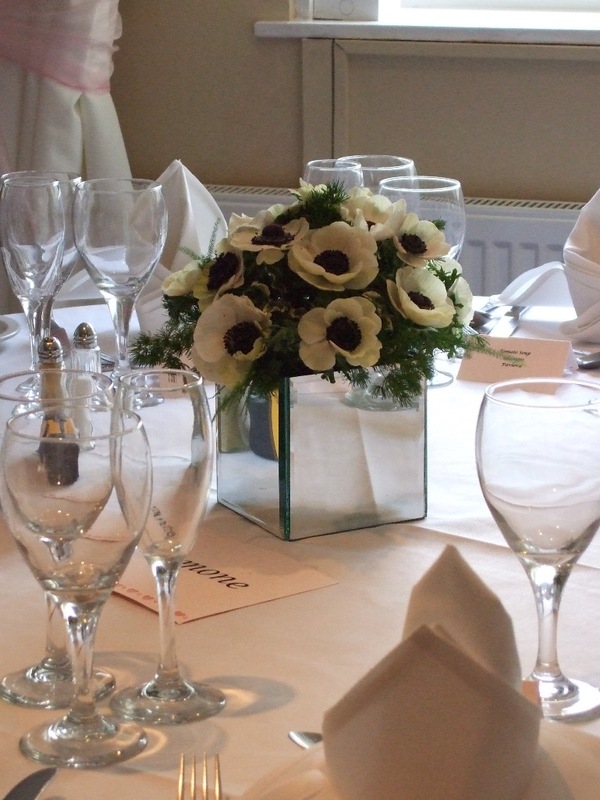 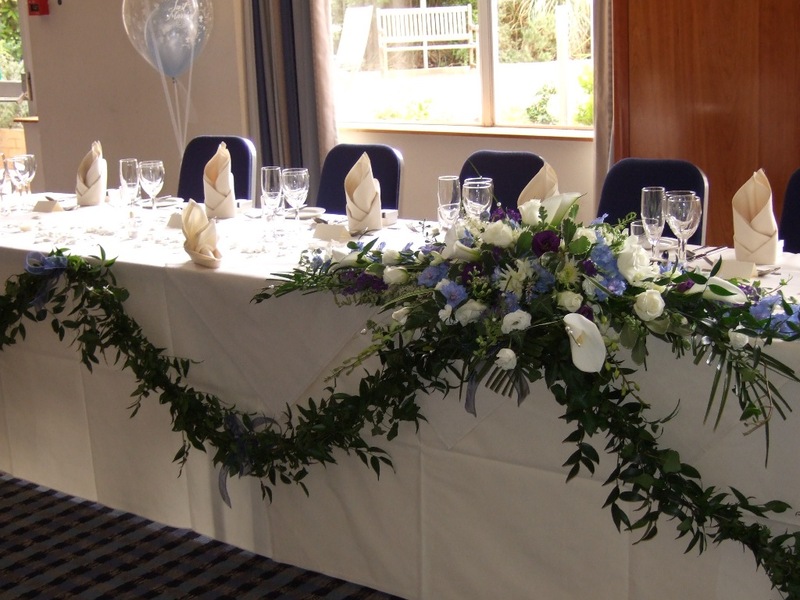 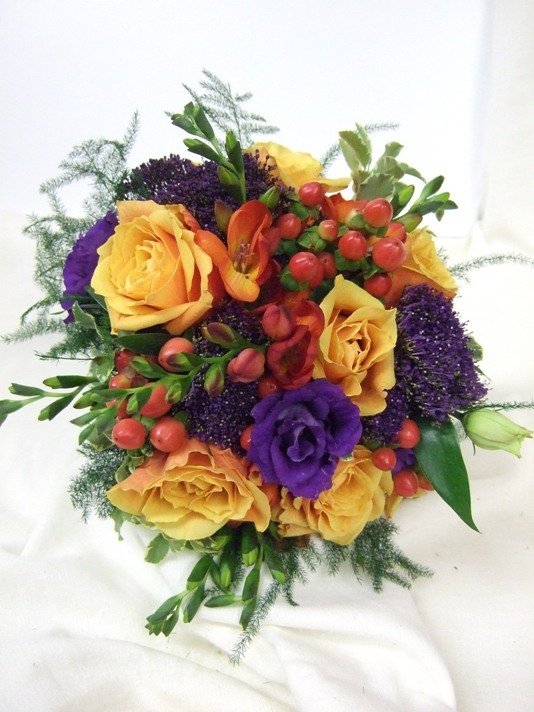 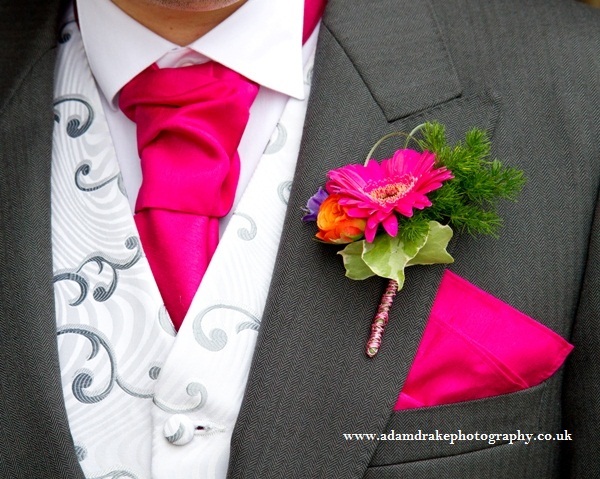 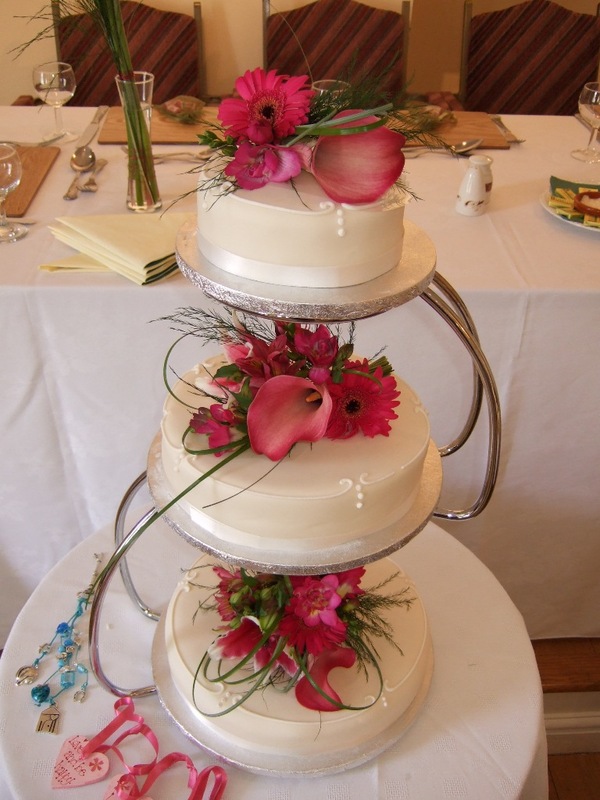 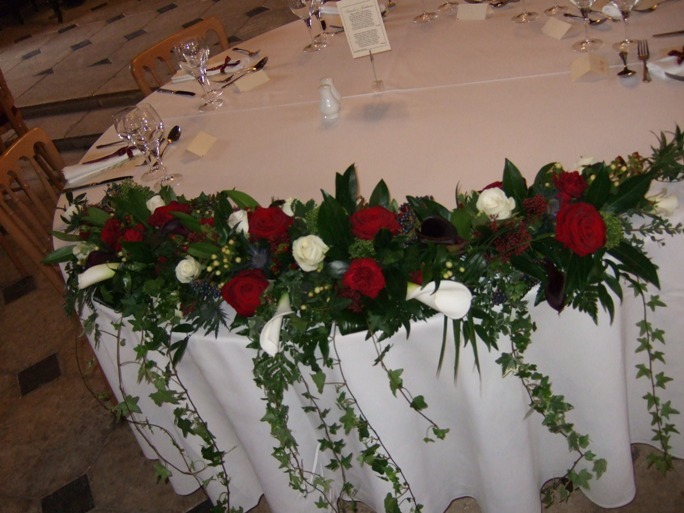 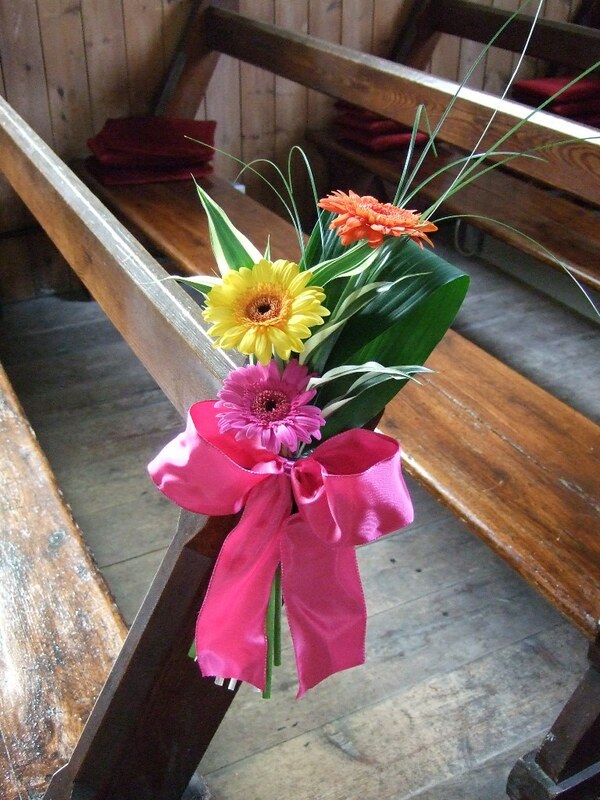 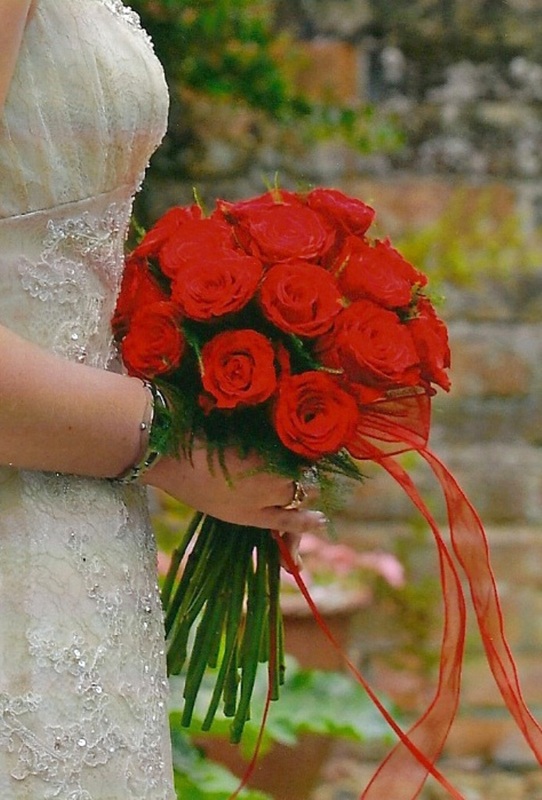 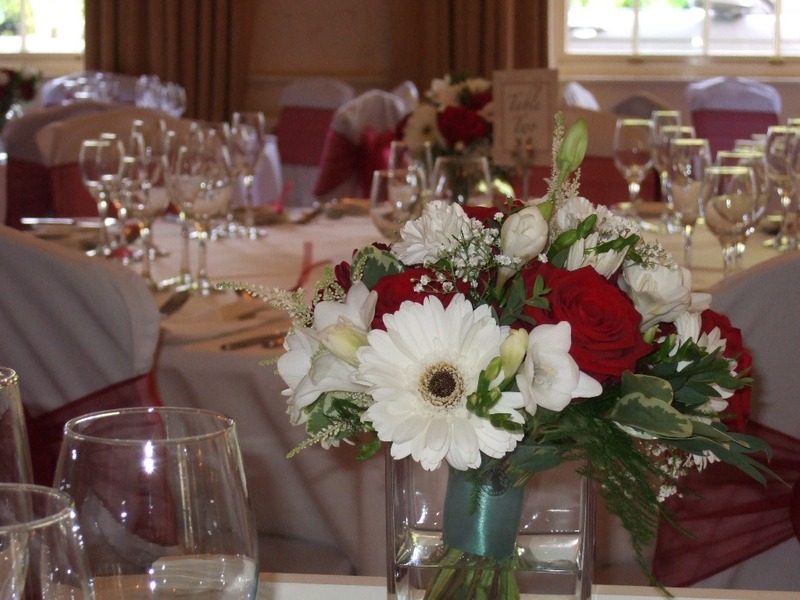 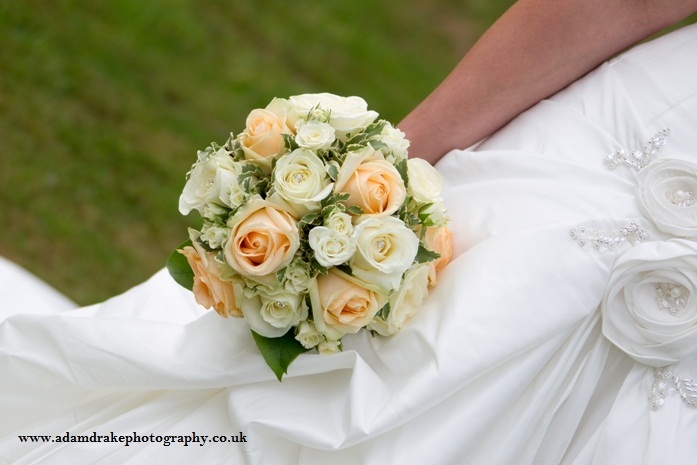 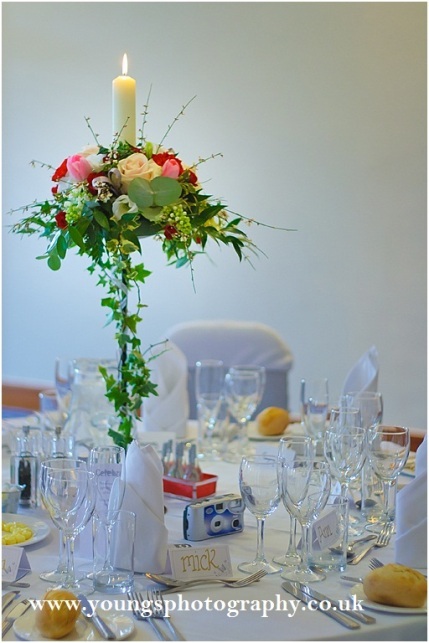 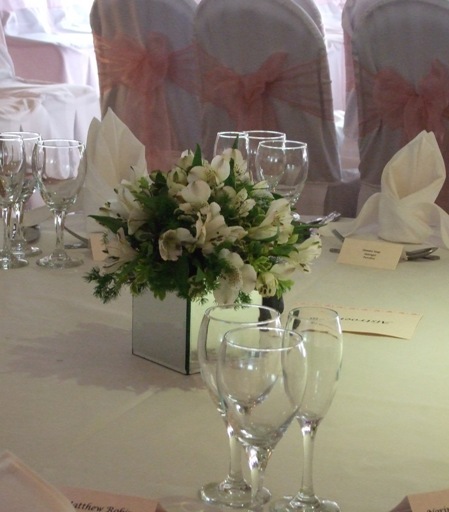 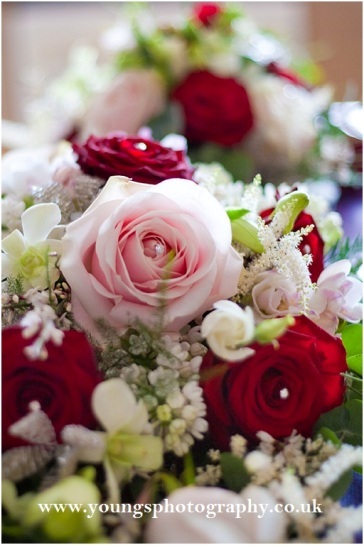 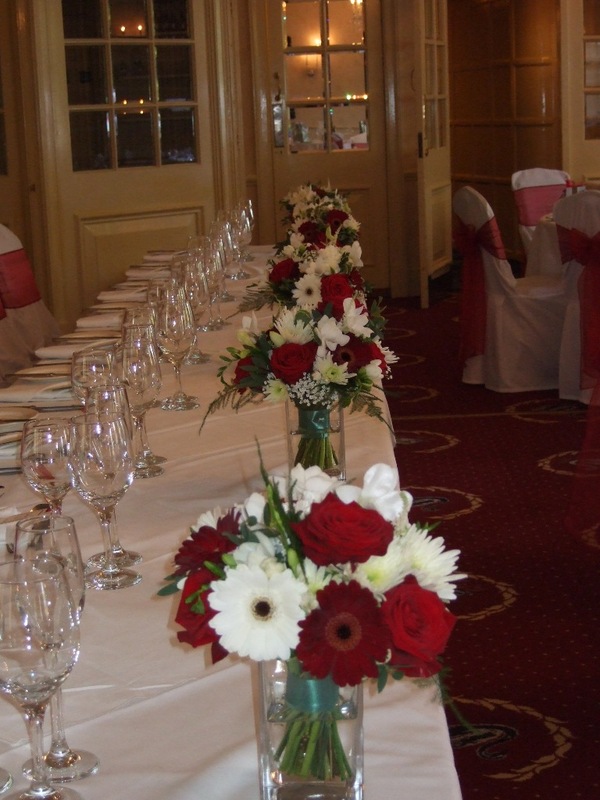 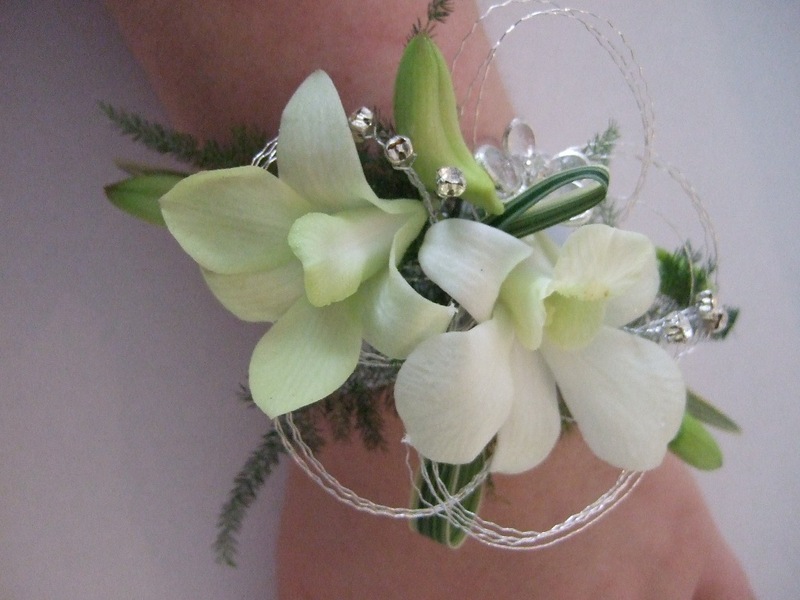 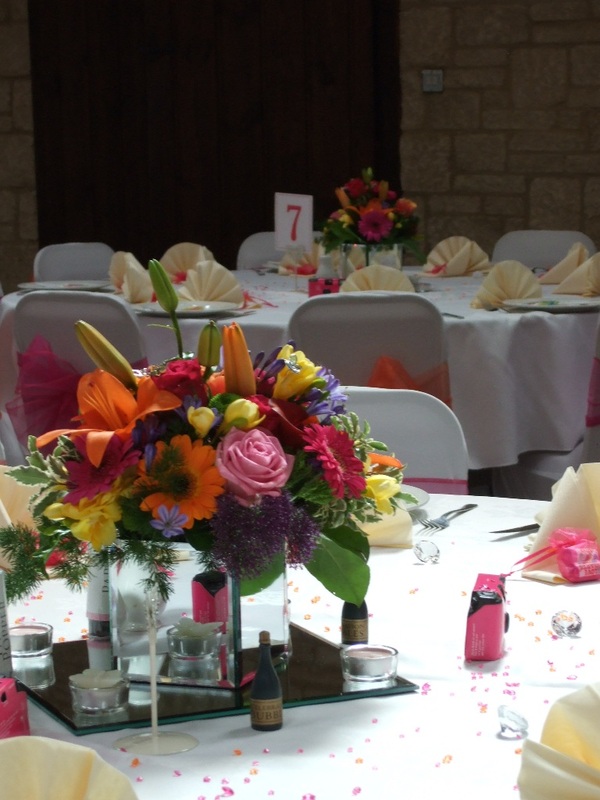 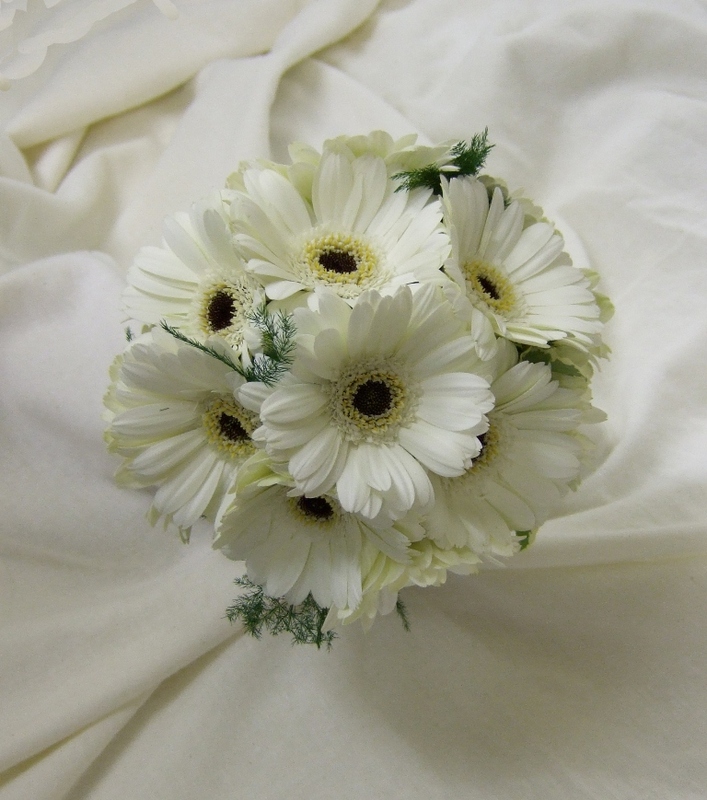 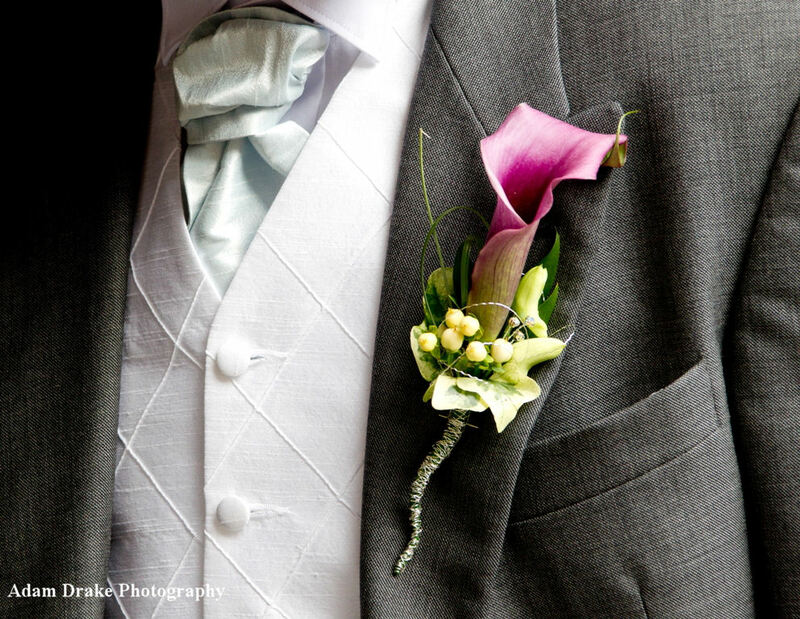 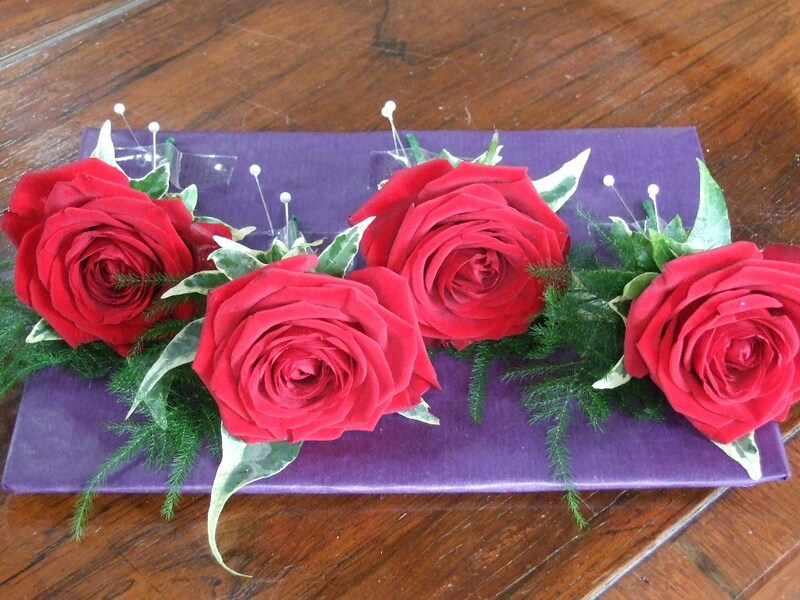 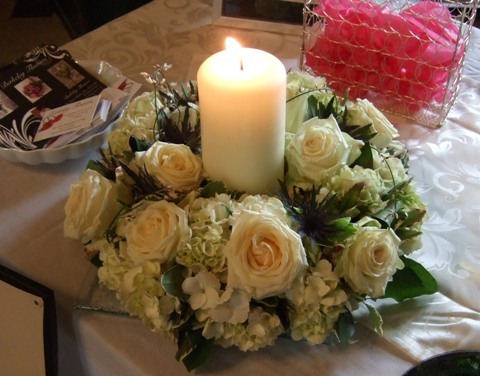 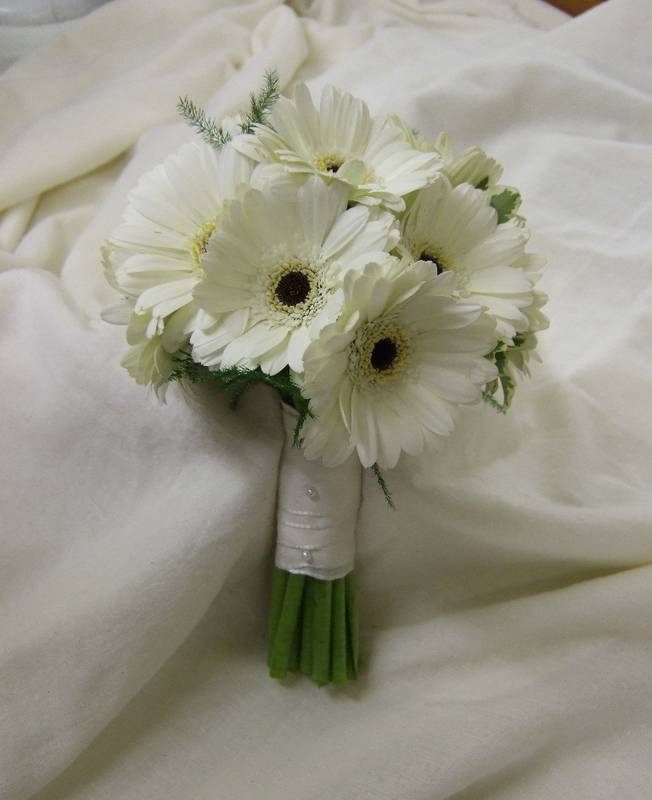 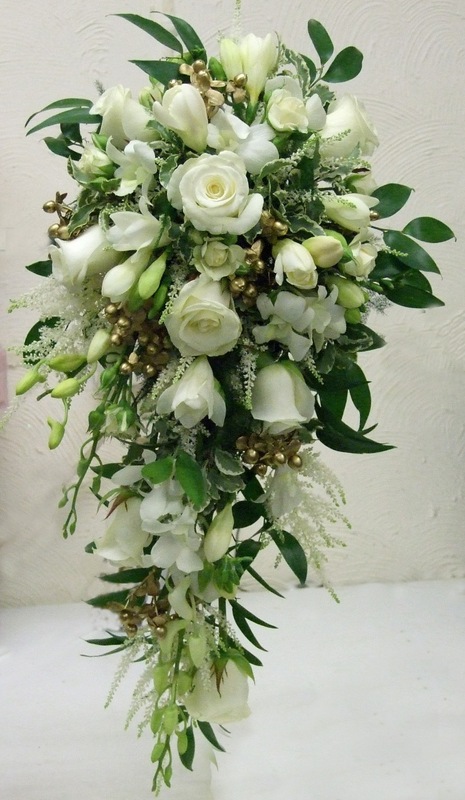 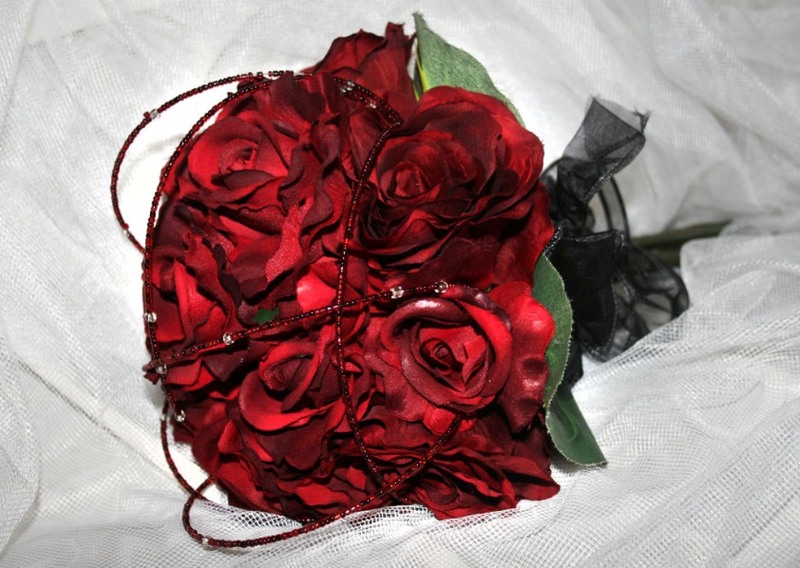 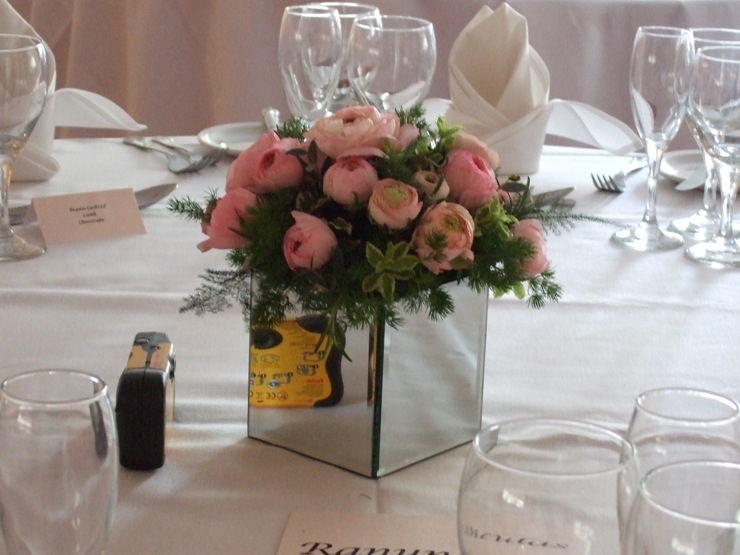 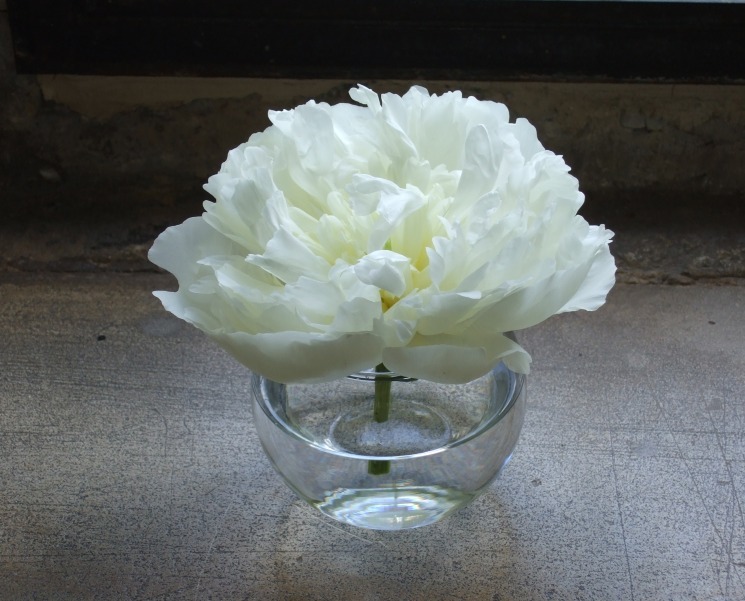 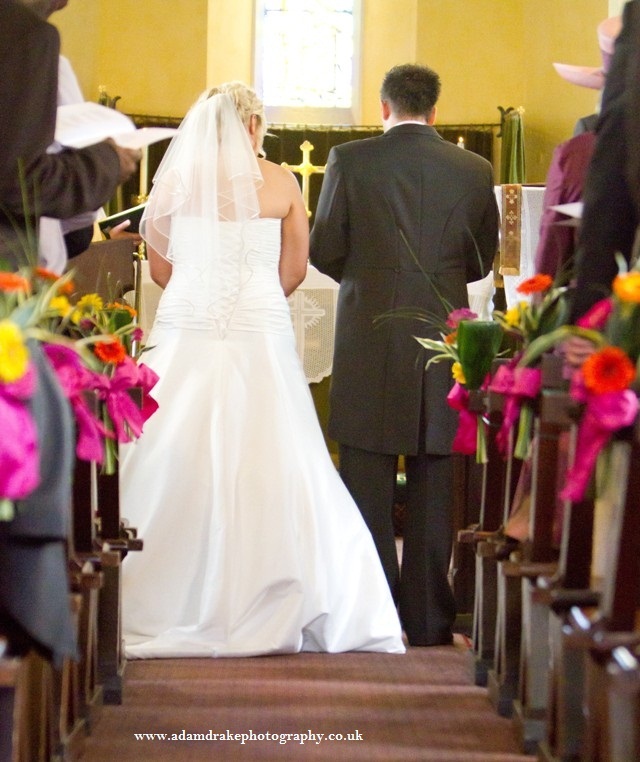 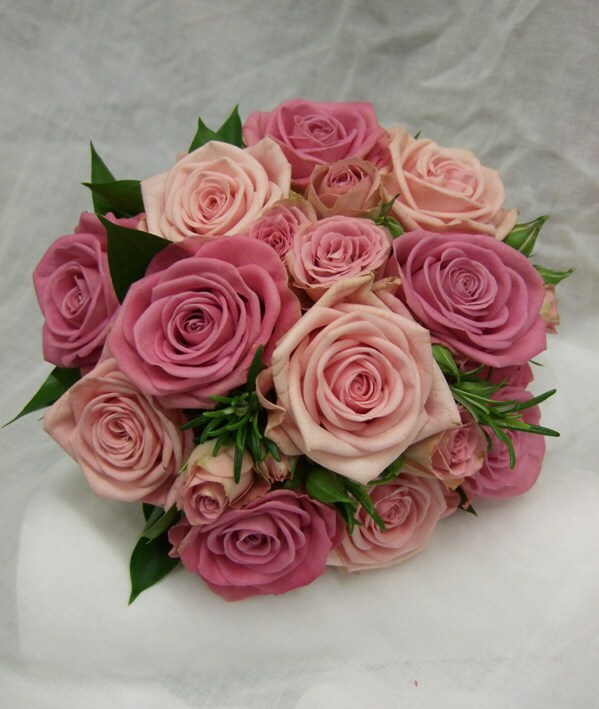 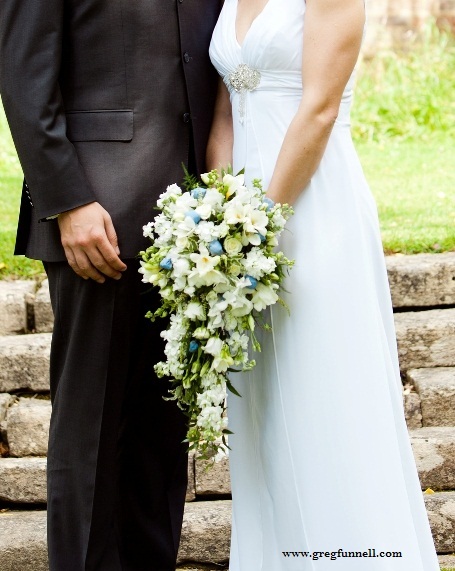 Flowers are a big part of any wedding, so it is important to get them right for you. 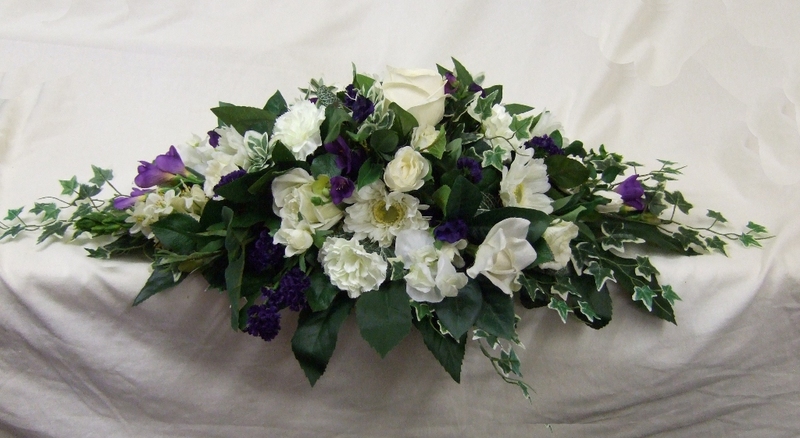 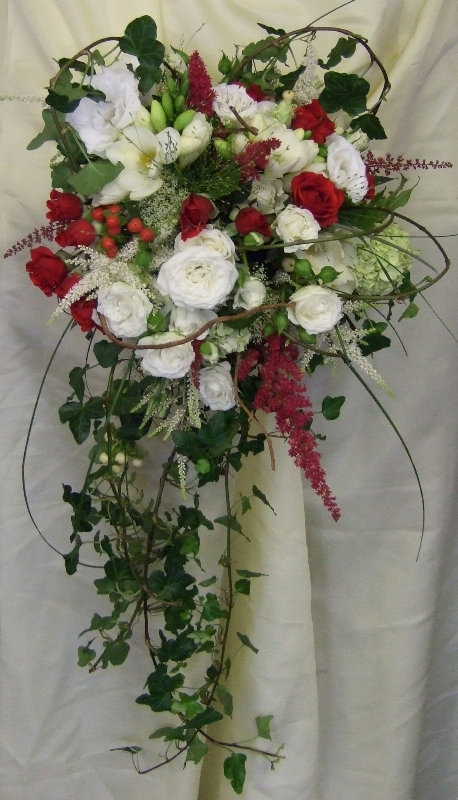 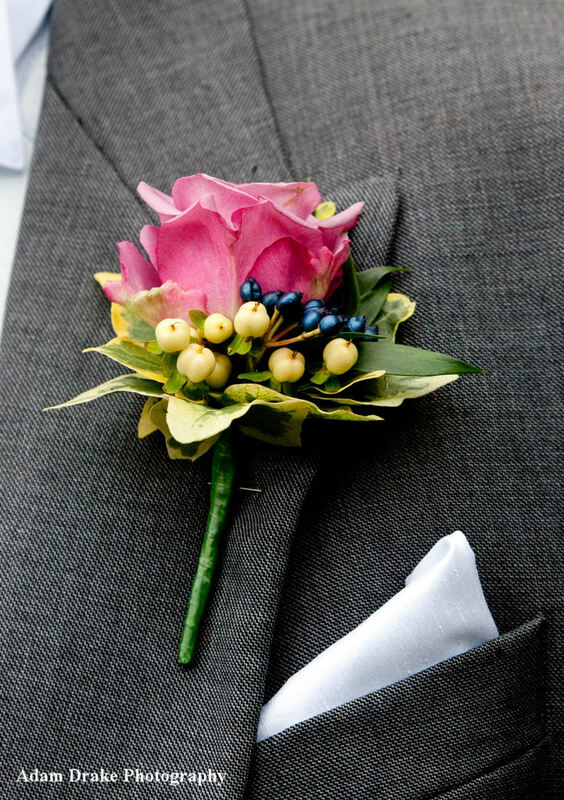 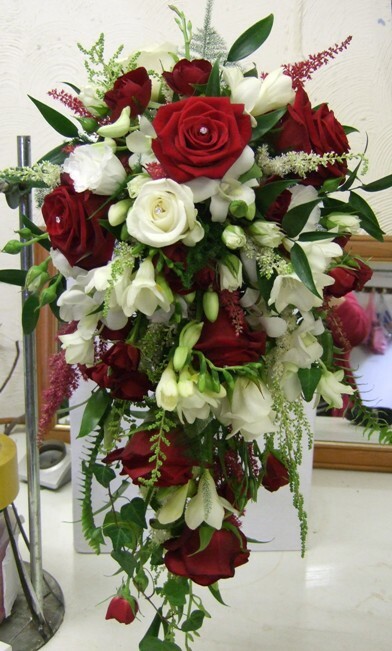 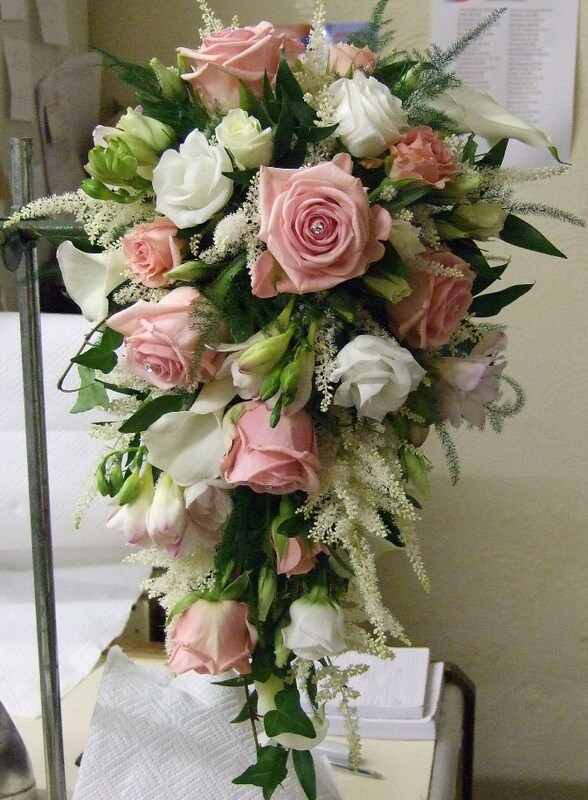 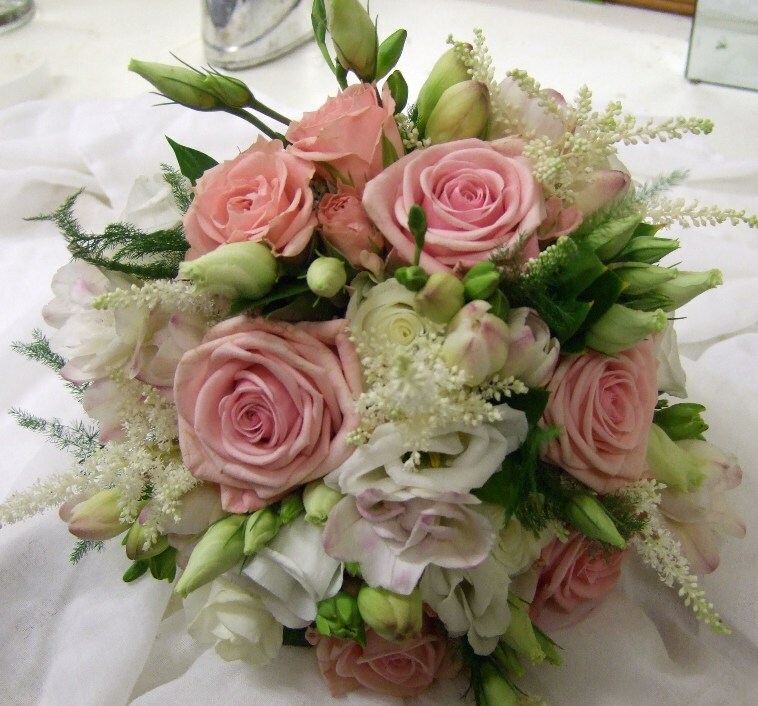 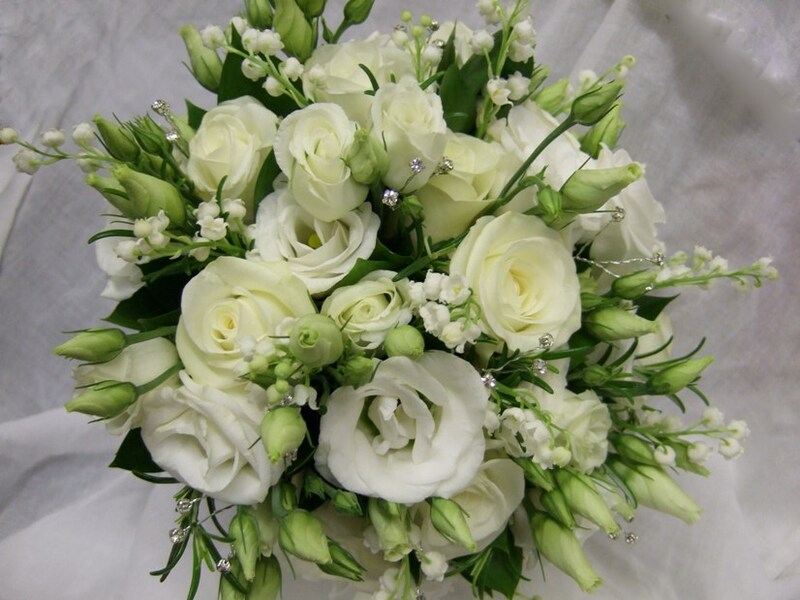 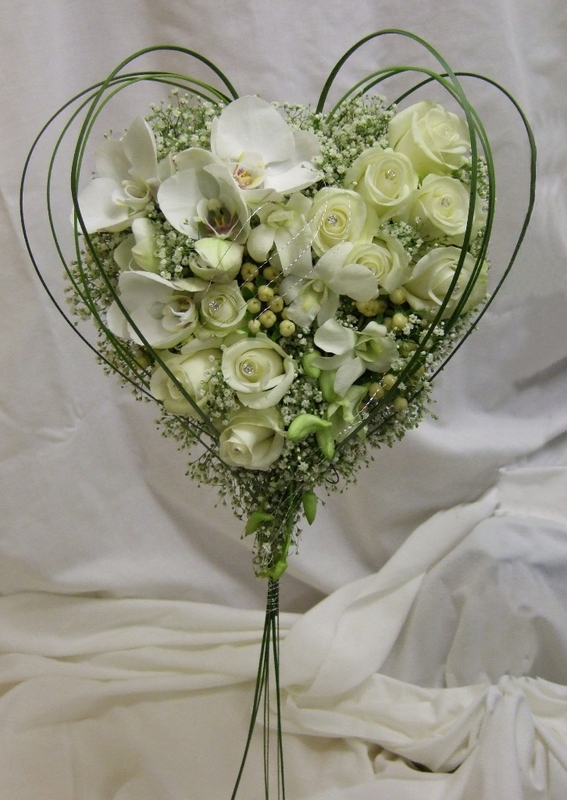 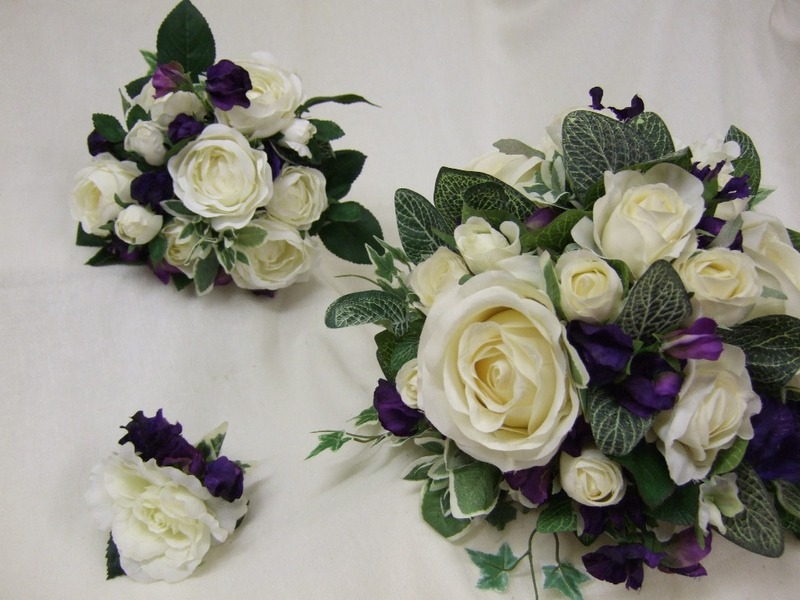 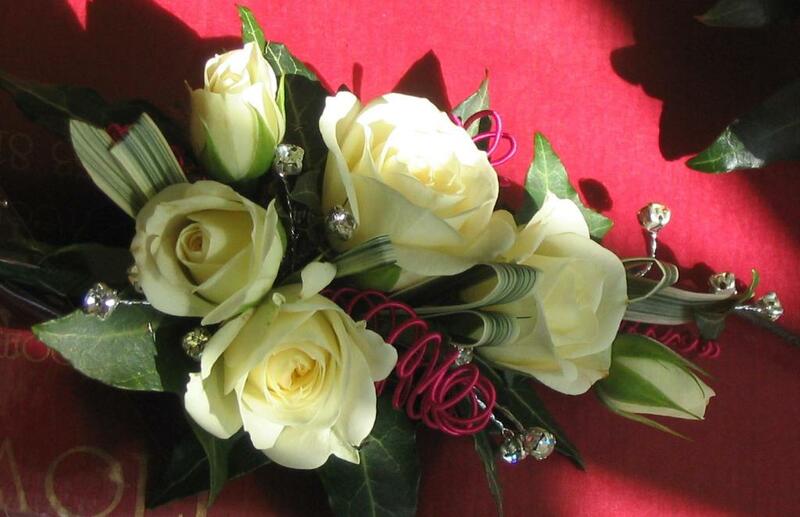 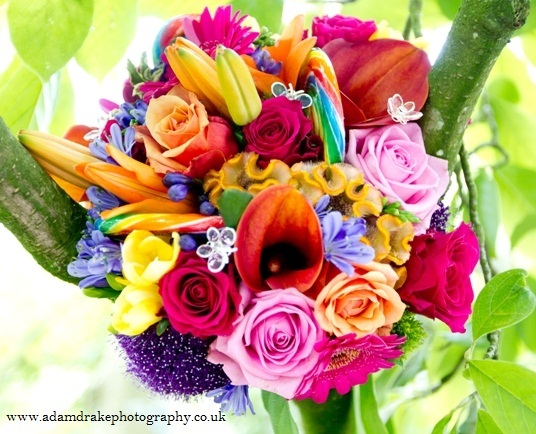 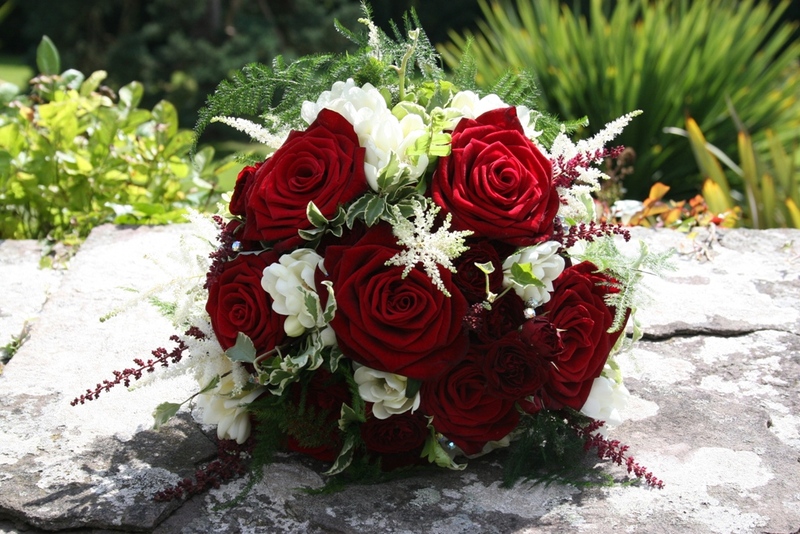 Here at Berkeley Flowers we make beautiful tailor made bride's bouquets and wedding flowers to suit you and the day you have dreamed of. 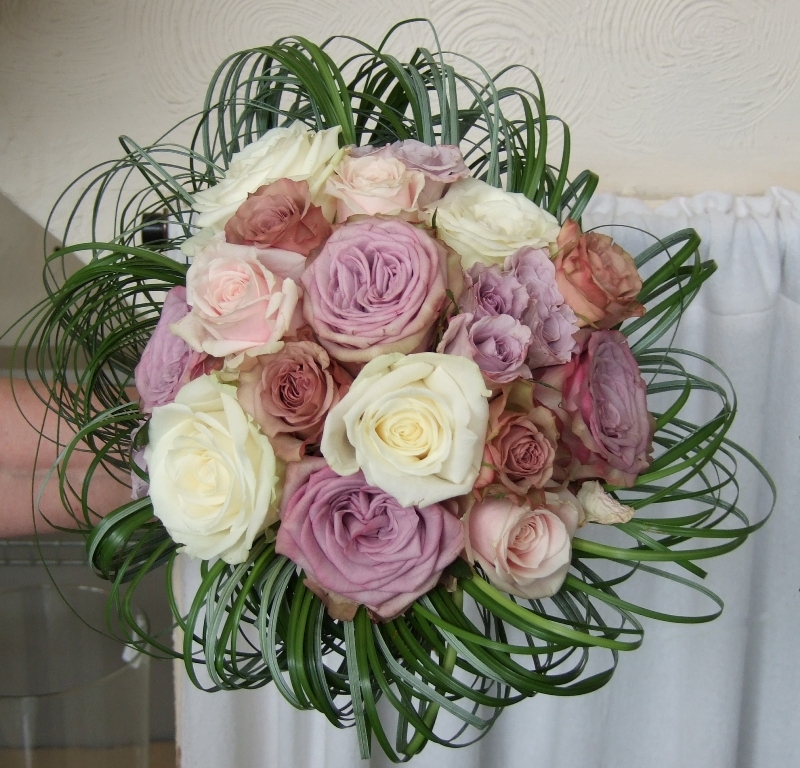 All the wedding flowers are made up by myself and because I want to give each bride my full attention, I try and take on one wedding per day/weekend. 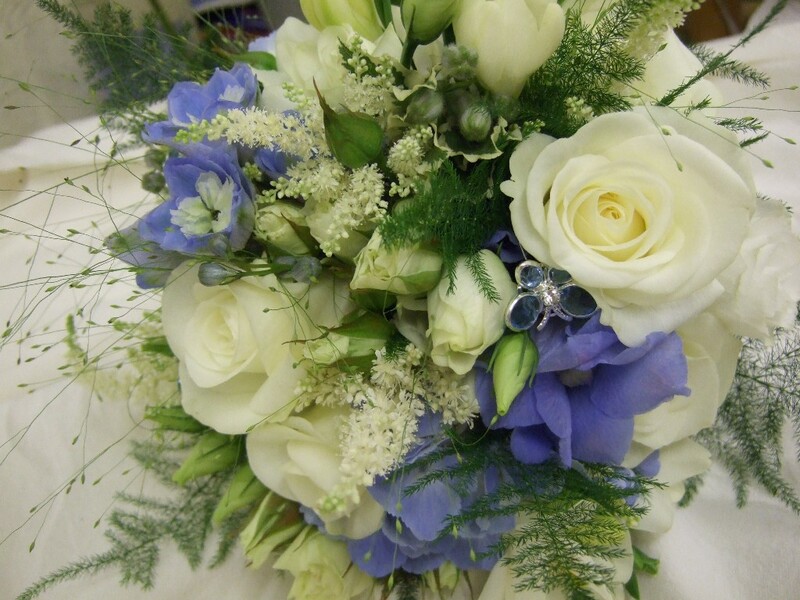 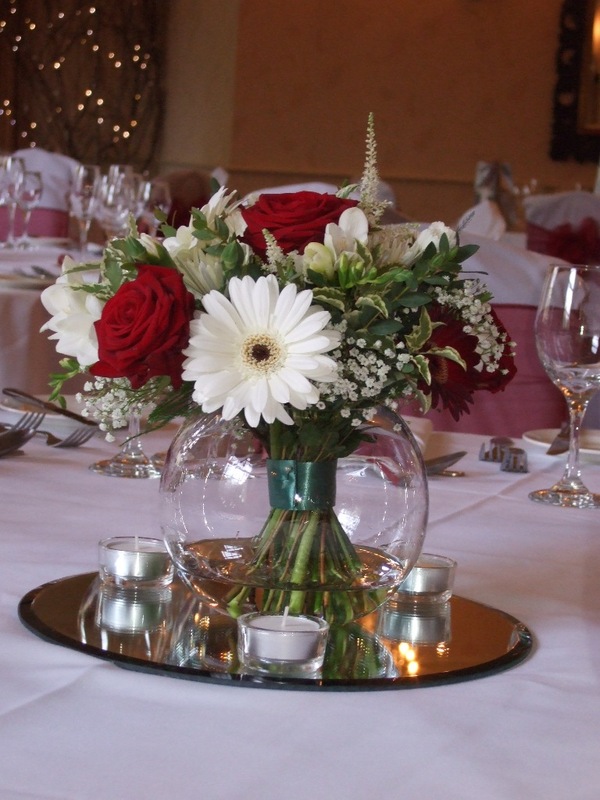 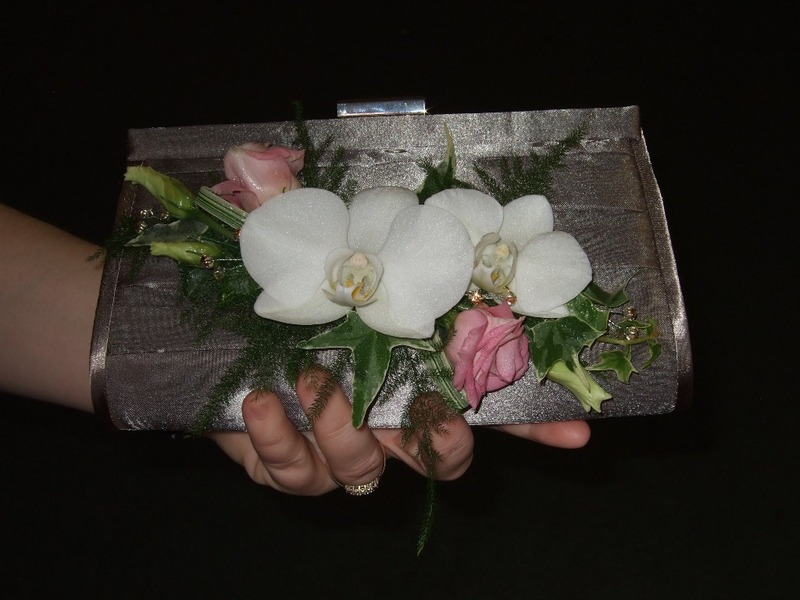 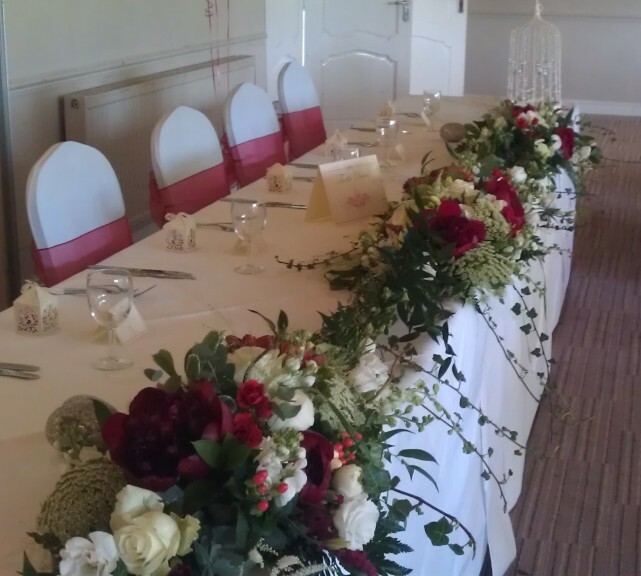 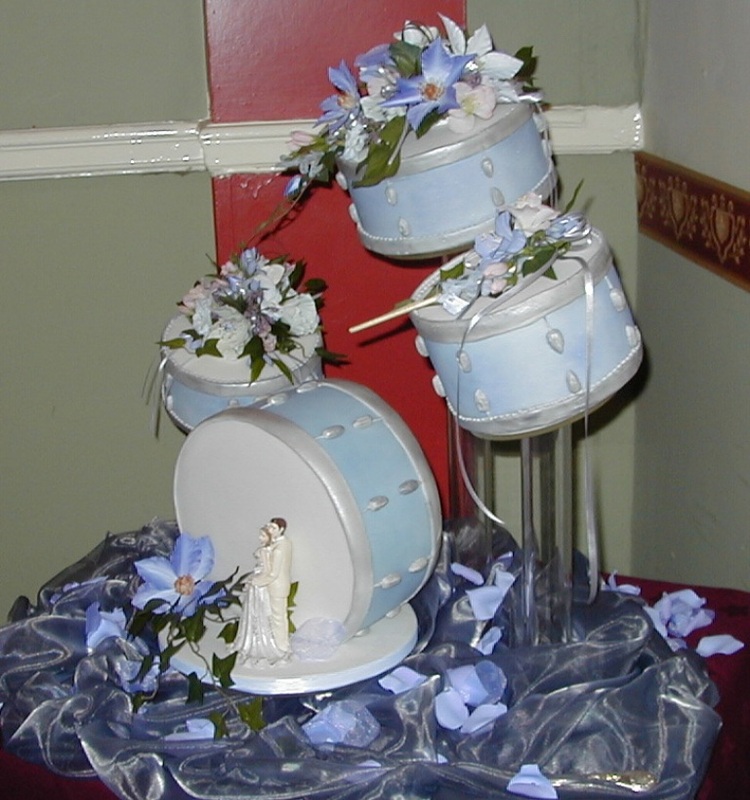 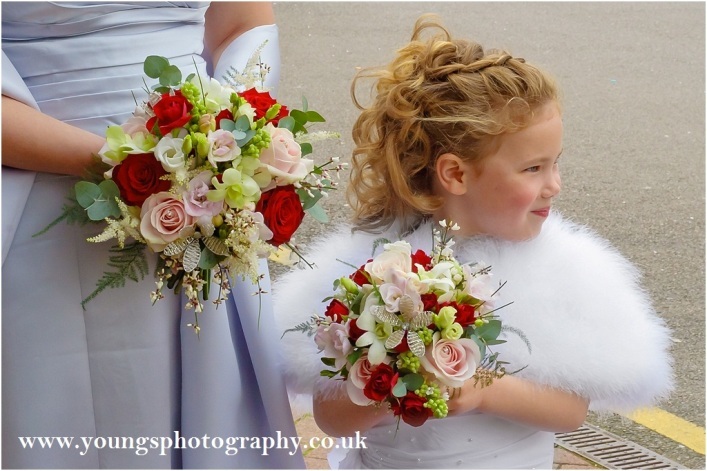 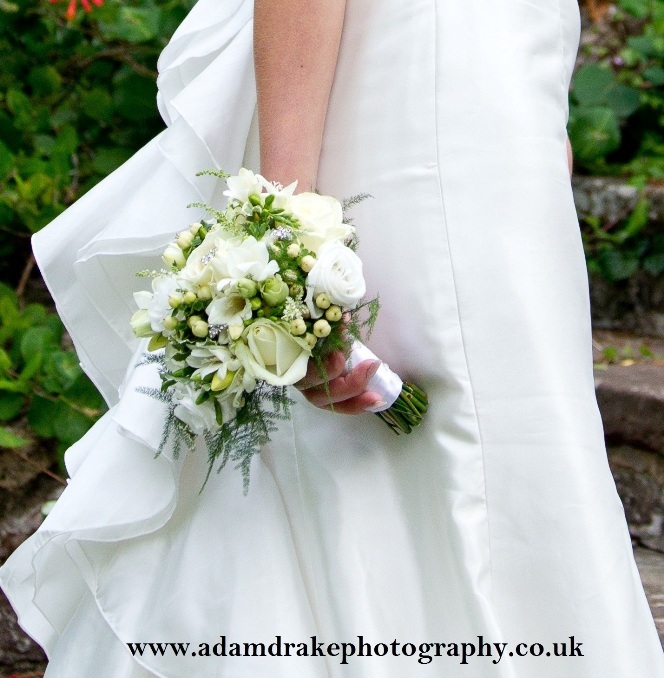 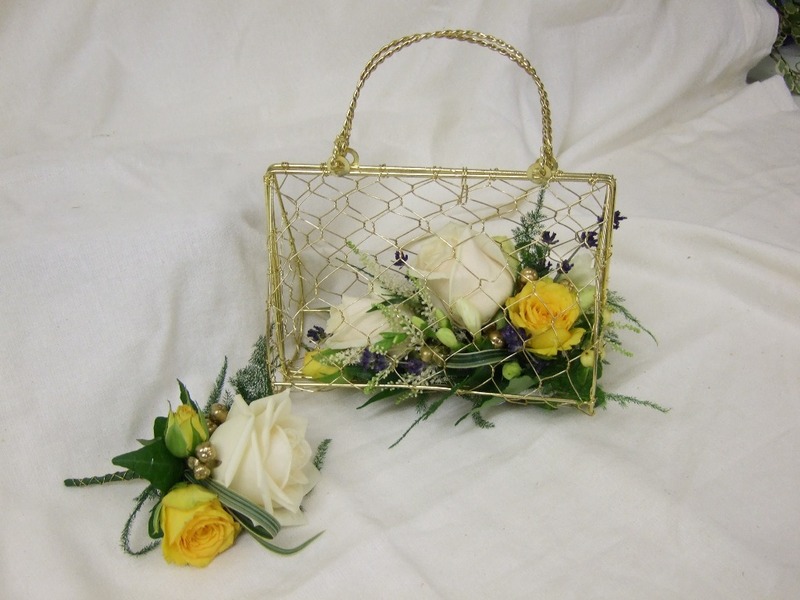 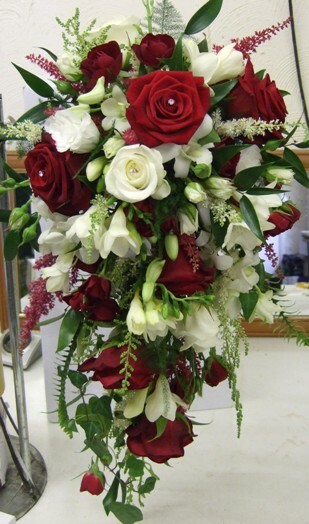 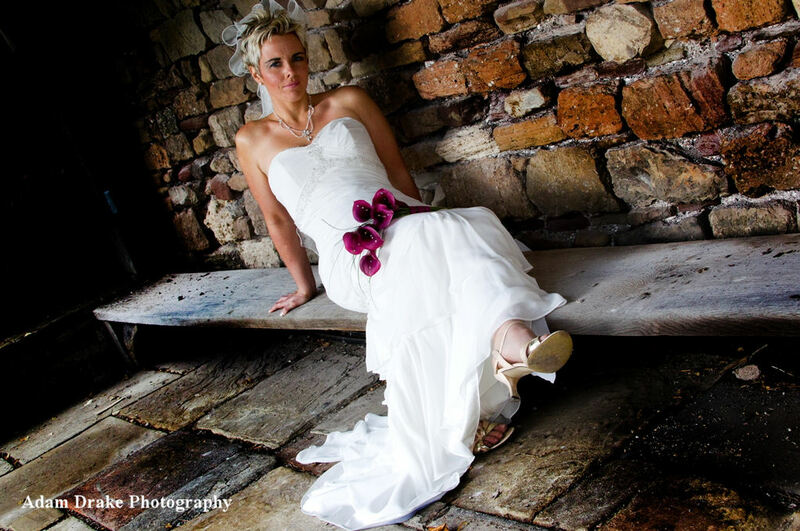 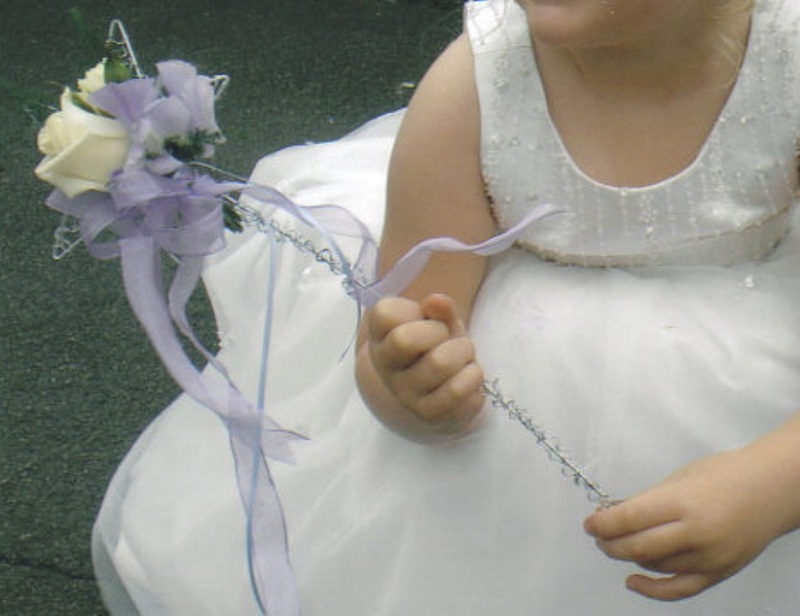 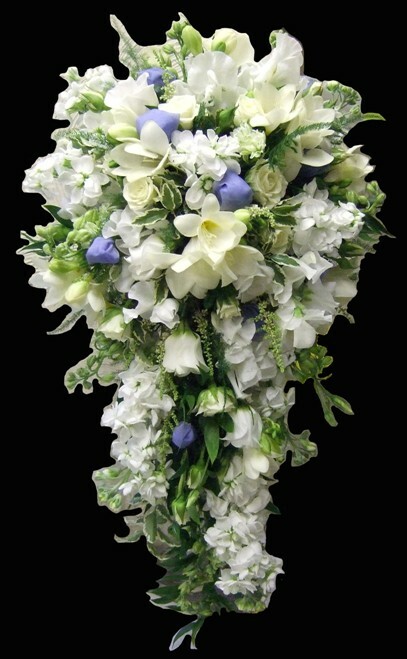 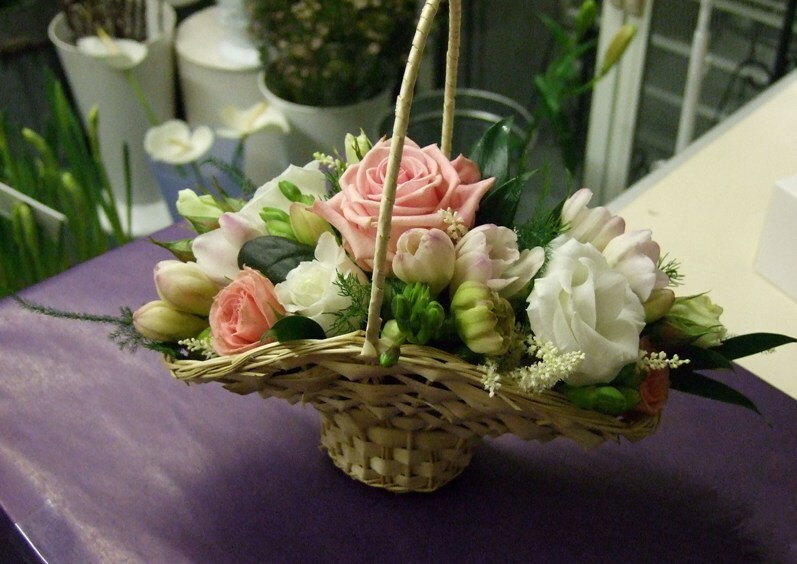 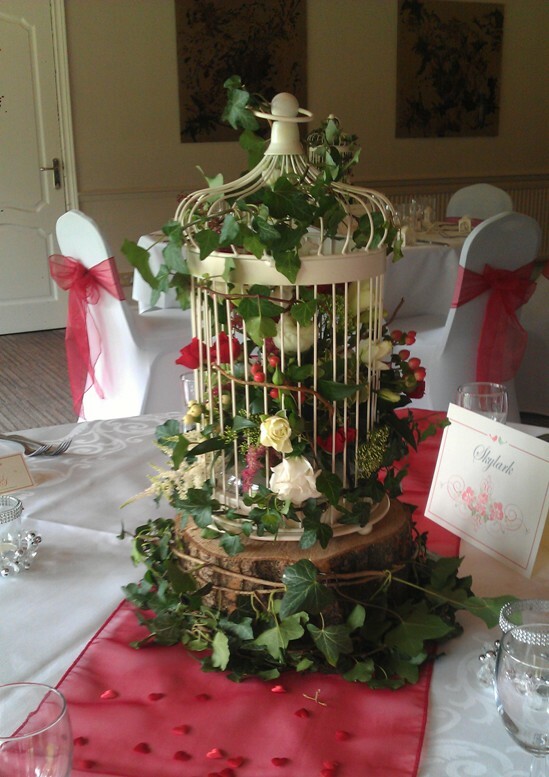 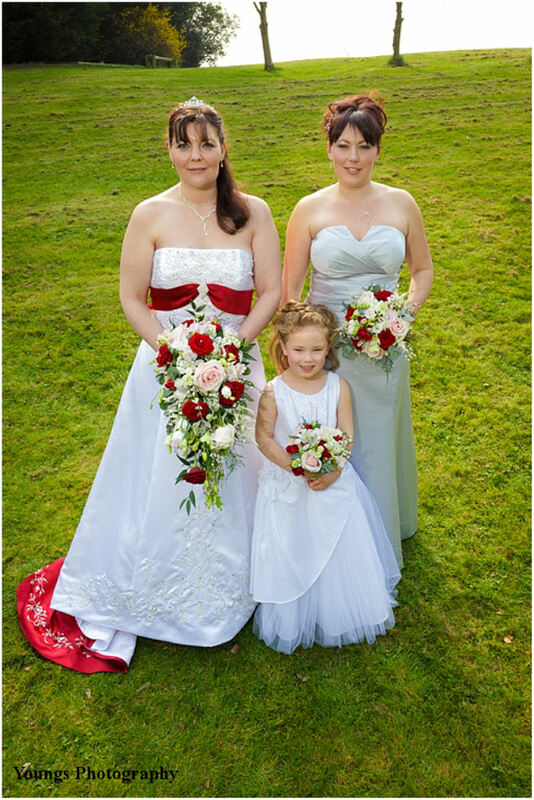 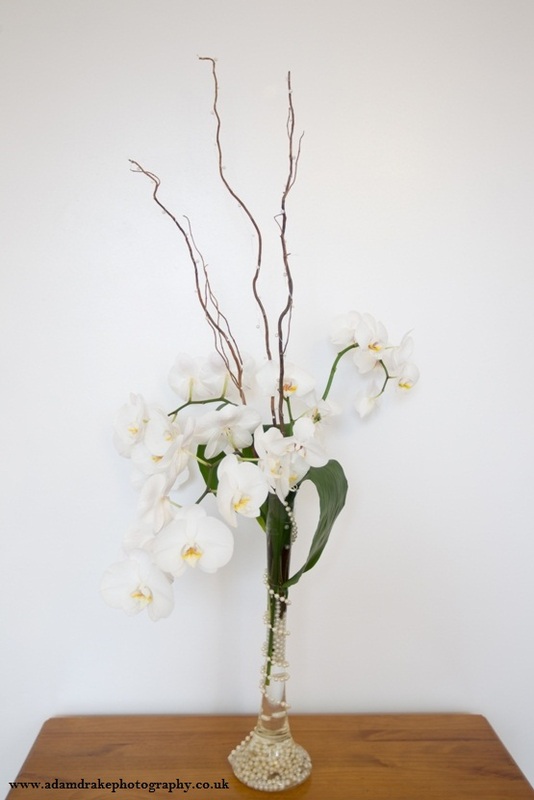 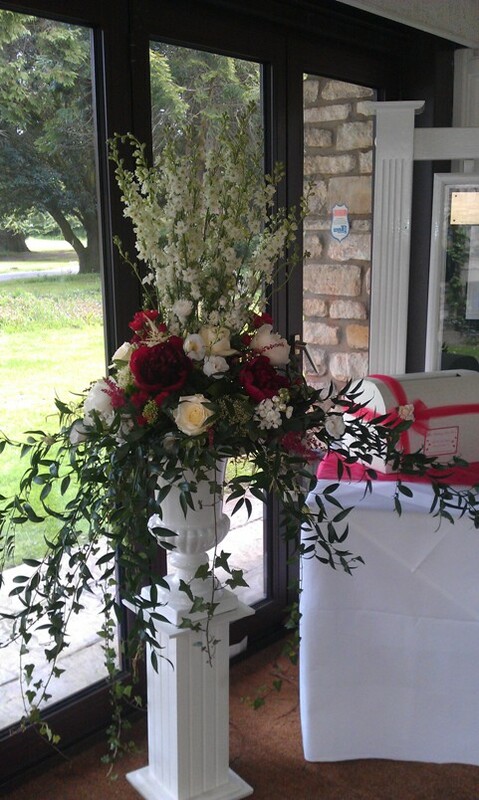 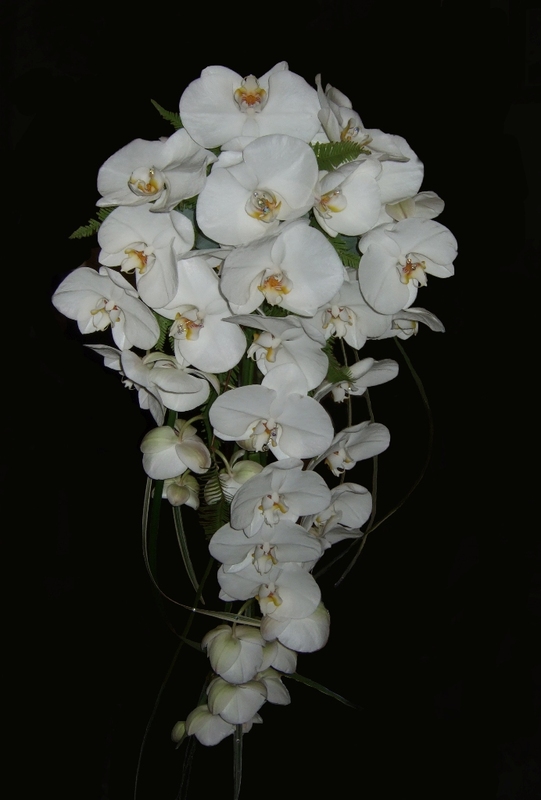 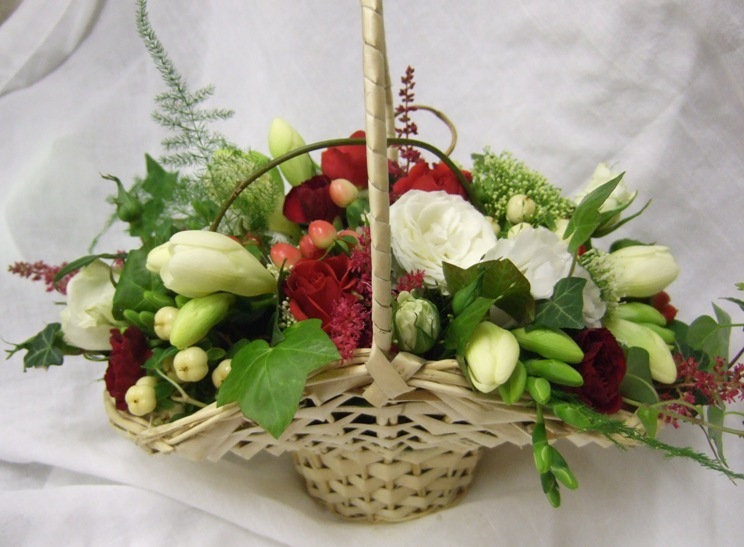 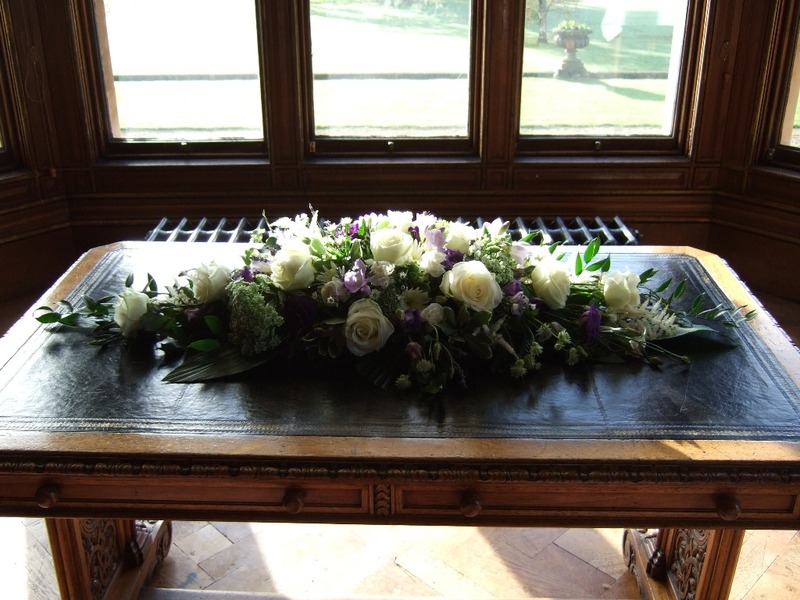 We believe it’s so important to work with the brides to bring to life the wedding flowers to make her day perfect. 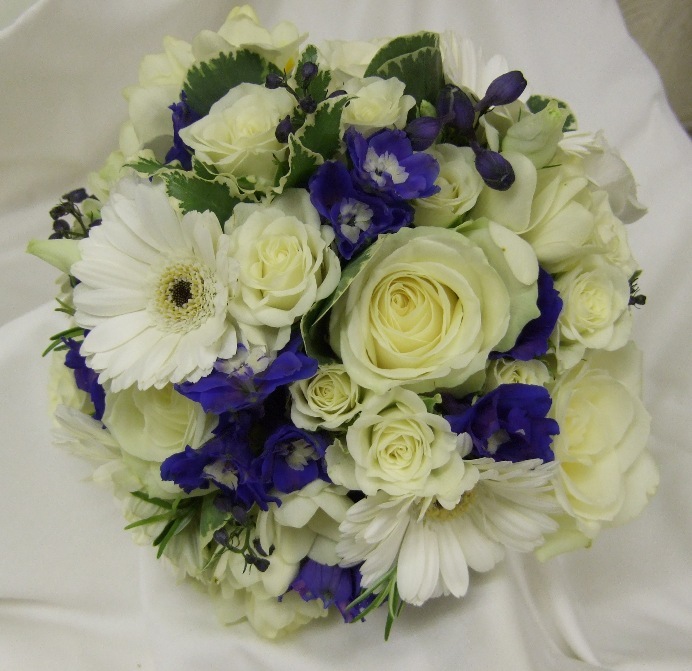 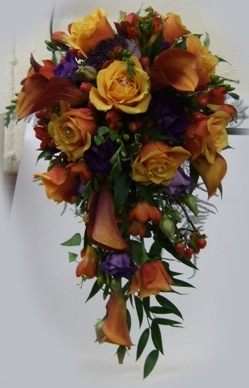 From traditional to modern, big or small we can make bouquets and wedding flowers that reflect your personality and your day. 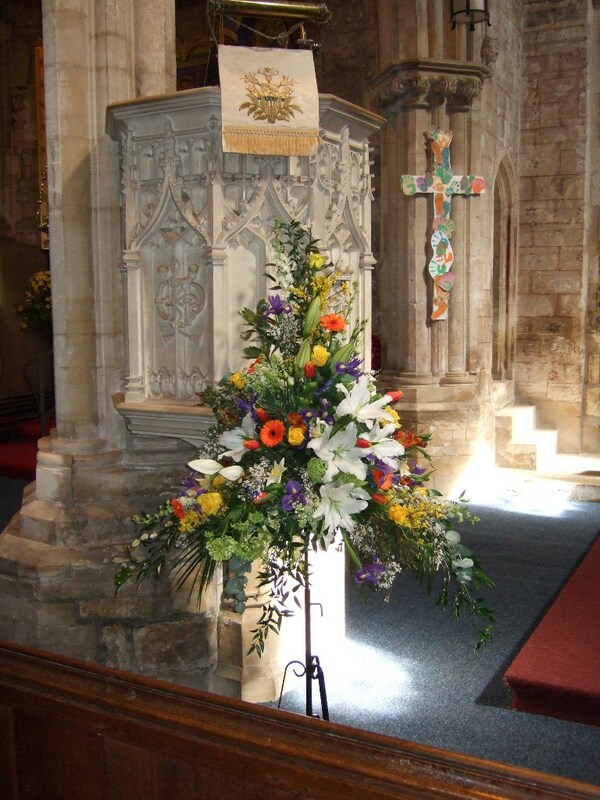 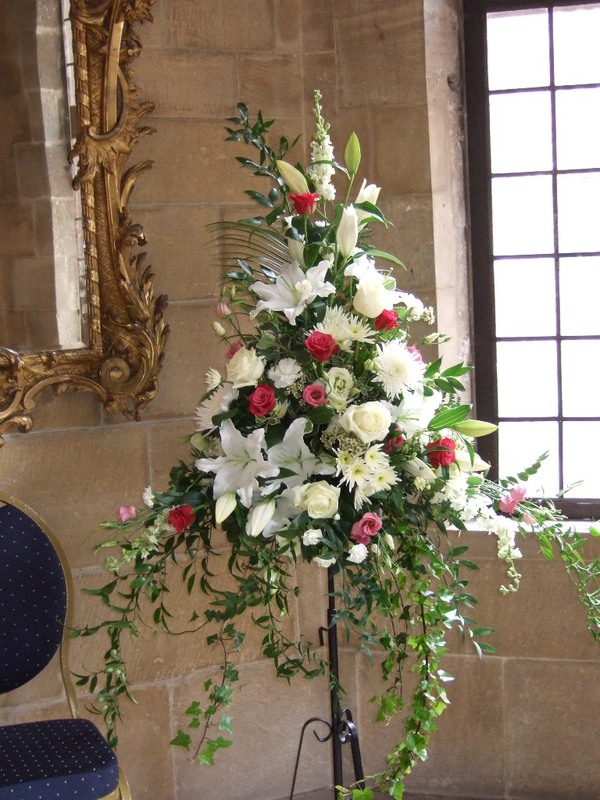 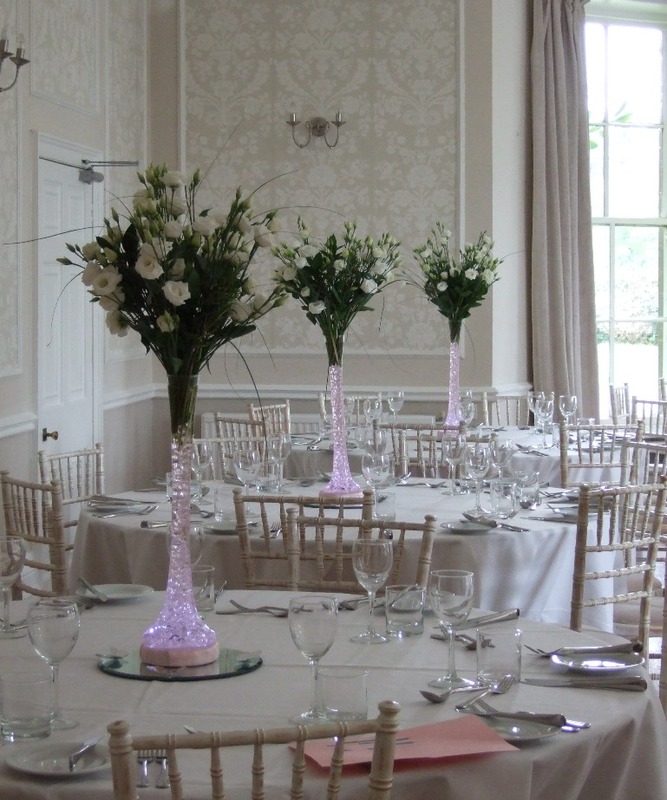 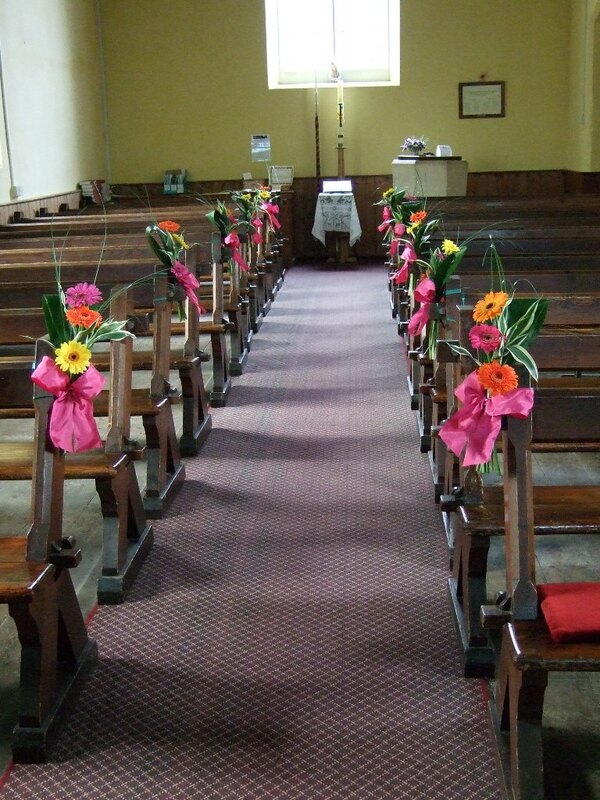 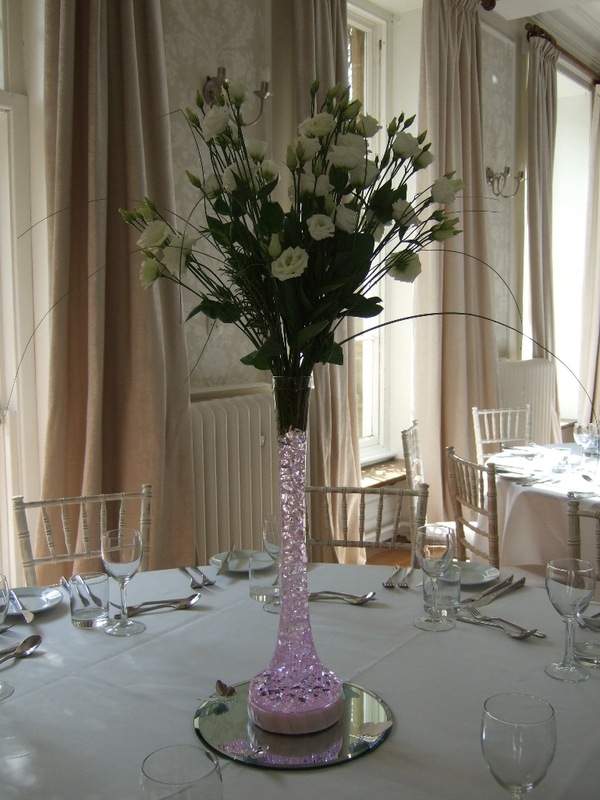 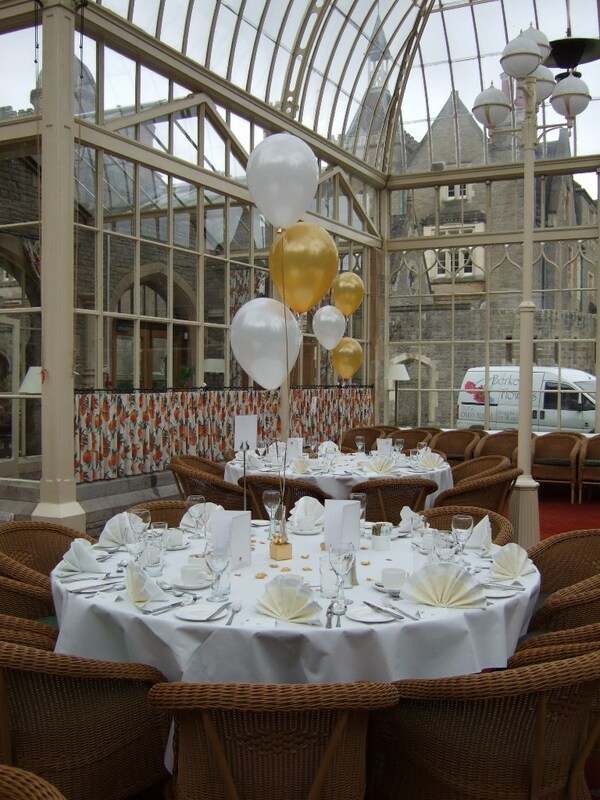 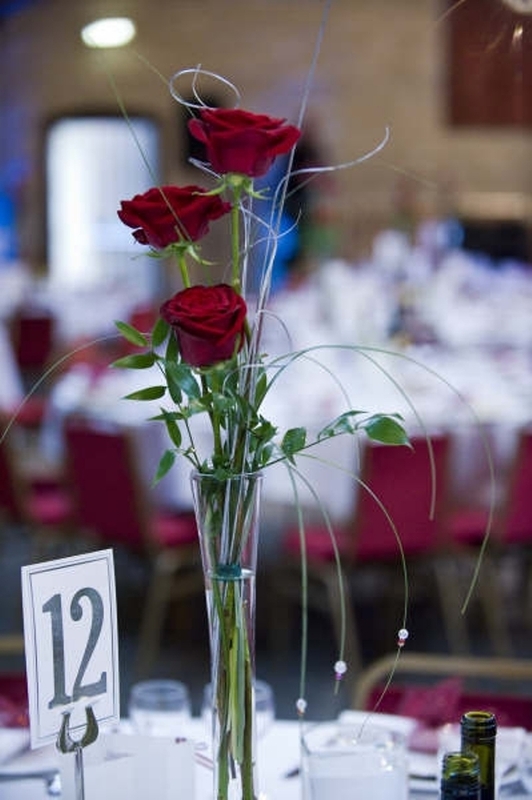 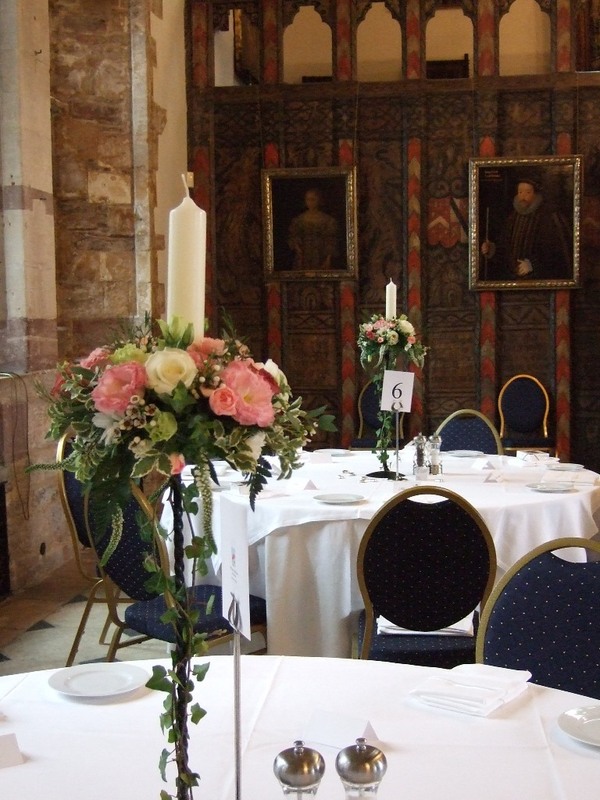 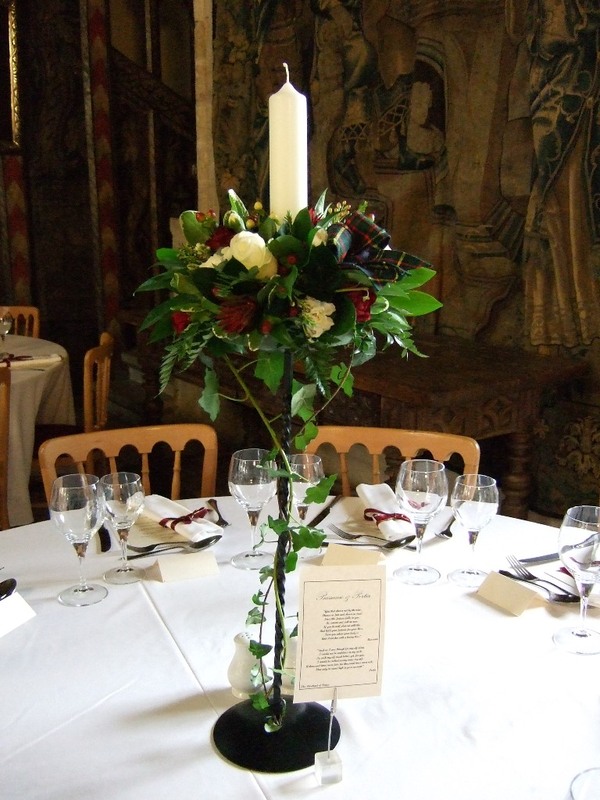 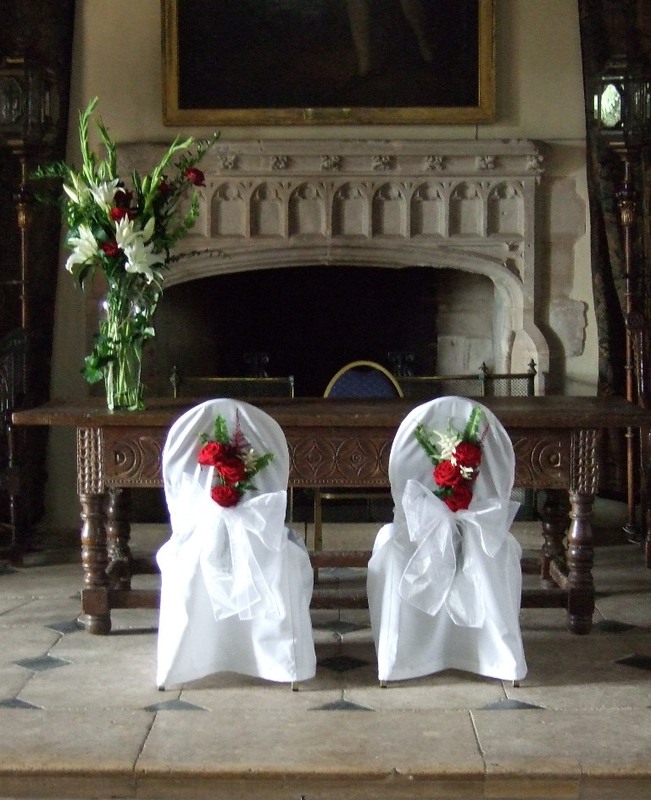 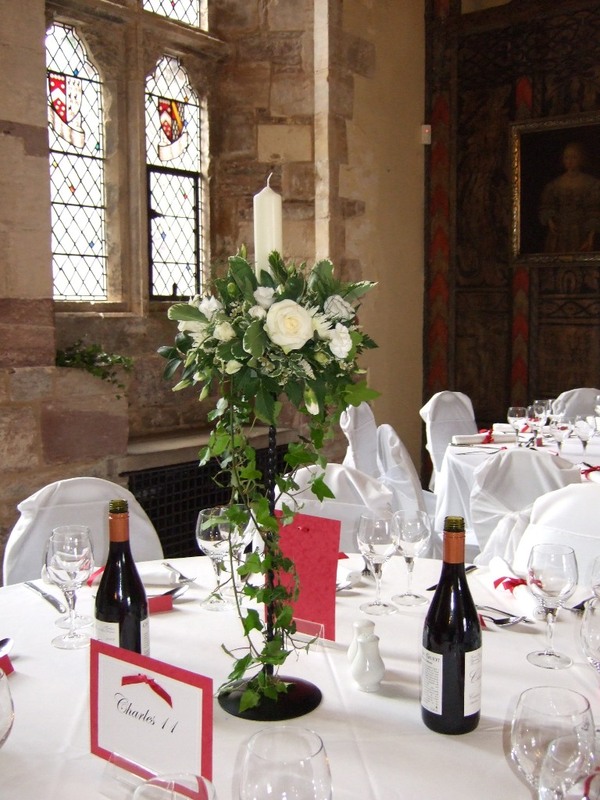 We can also offer balloon decoration and vase hire service. 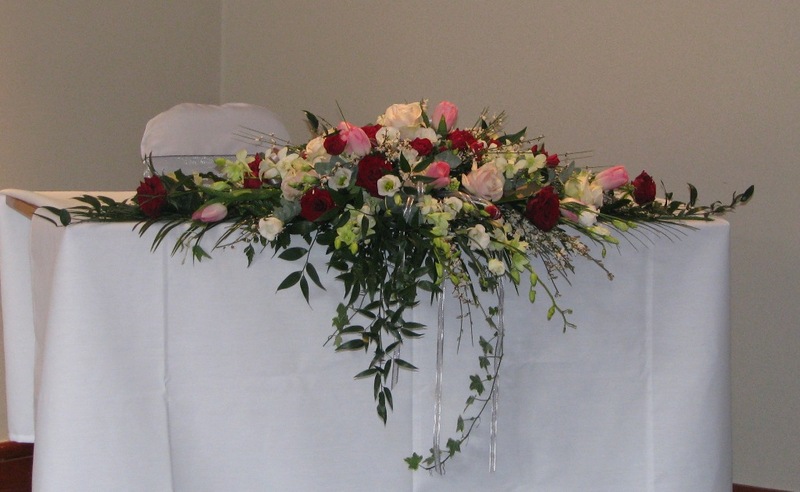 So contact us to arrange a free full consultation with Sarah to make your ideas come to life. 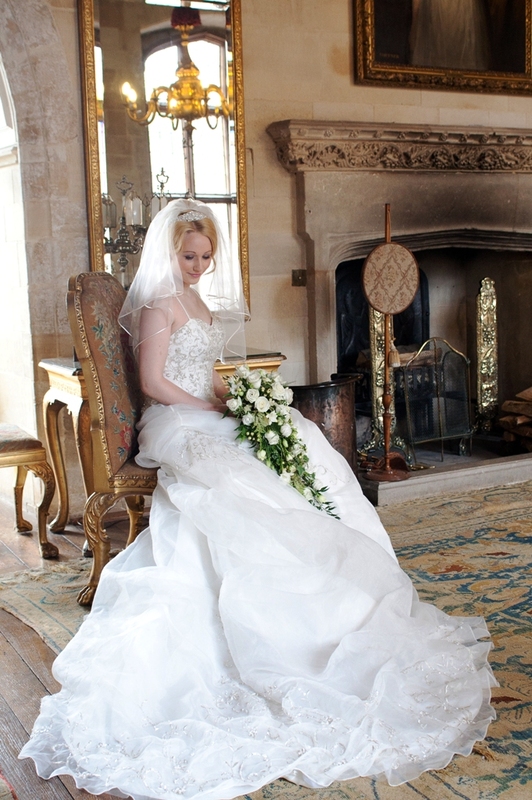 The picturesque market town of Berkeley on the edge of the Cotswolds is becoming a centre of excellence for any couples planning their wedding. 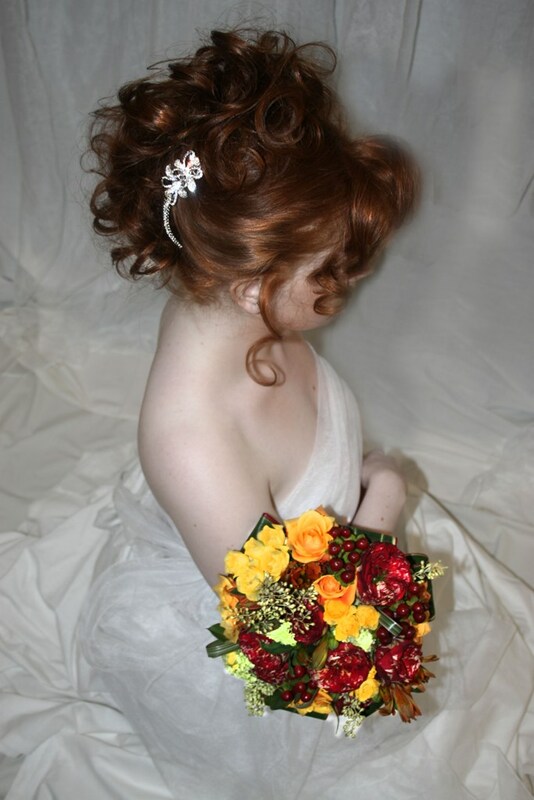 The group is the brainchild of Pippa Springer, co-founder of the Veils of Berkeley bridal wear shop. 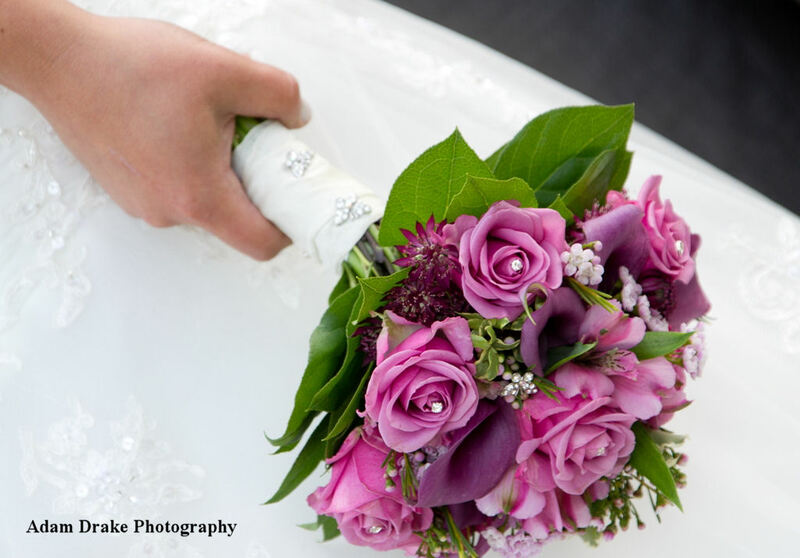 “It was important to us to harness the local potential within the various wedding suppliers in Berkeley and the surrounding area, to create the perfect one-stop-shop for couples planning their wedding in the Cotswolds.” said Pippa. 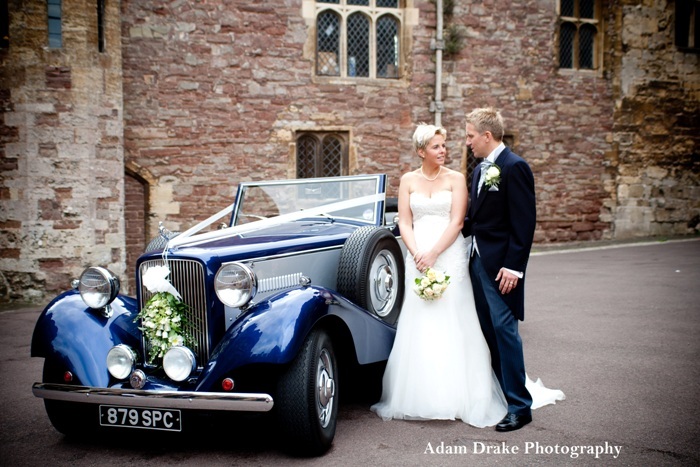 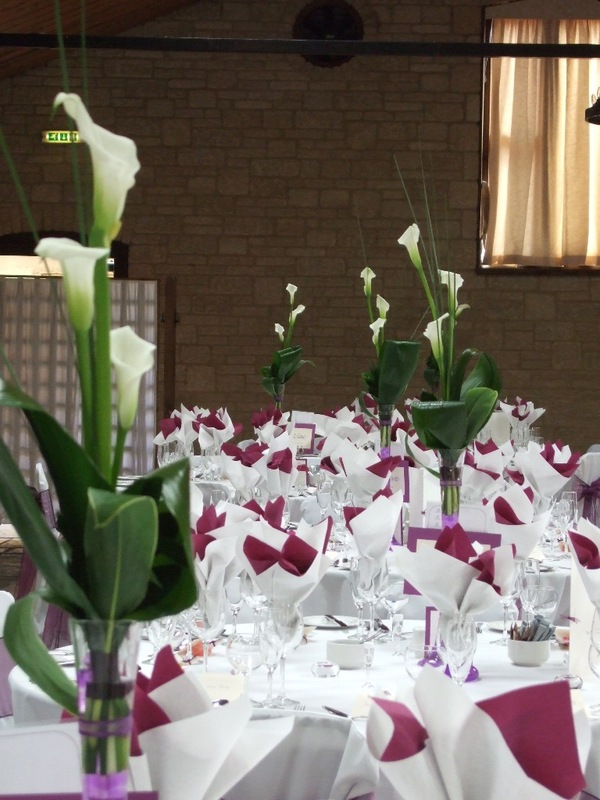 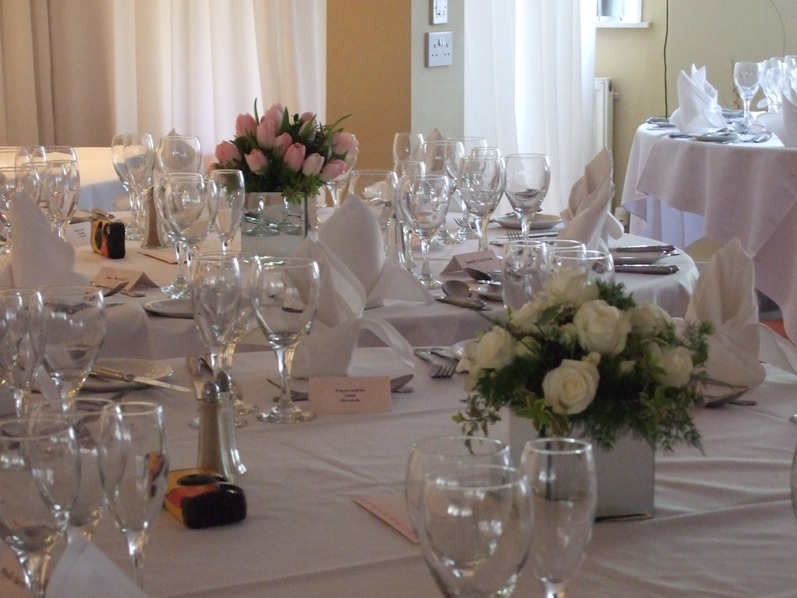 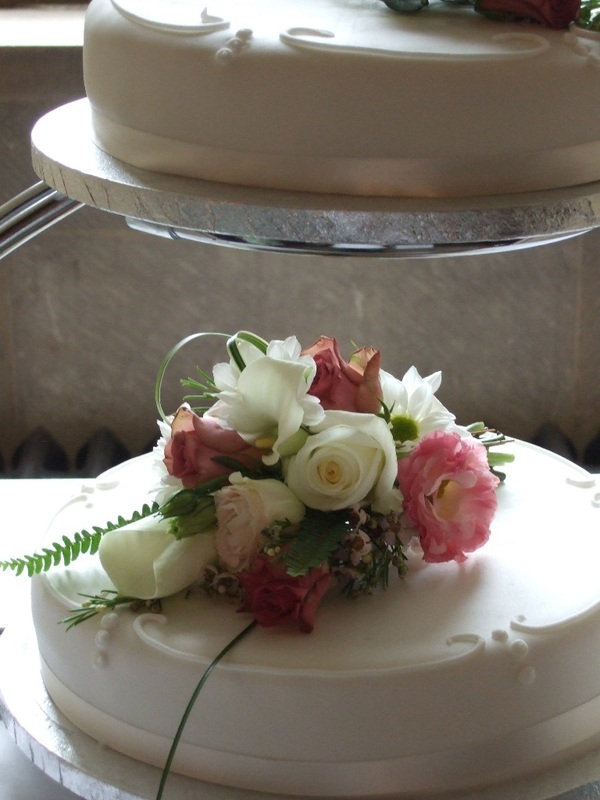 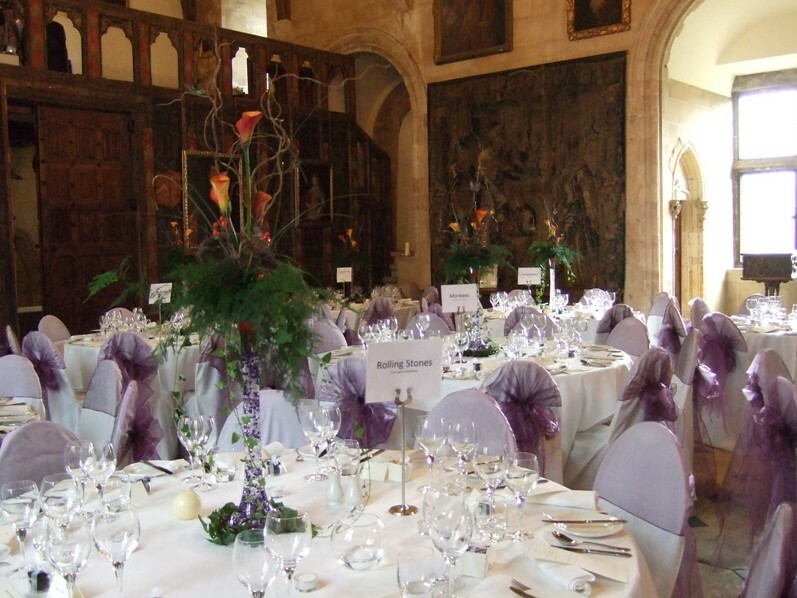 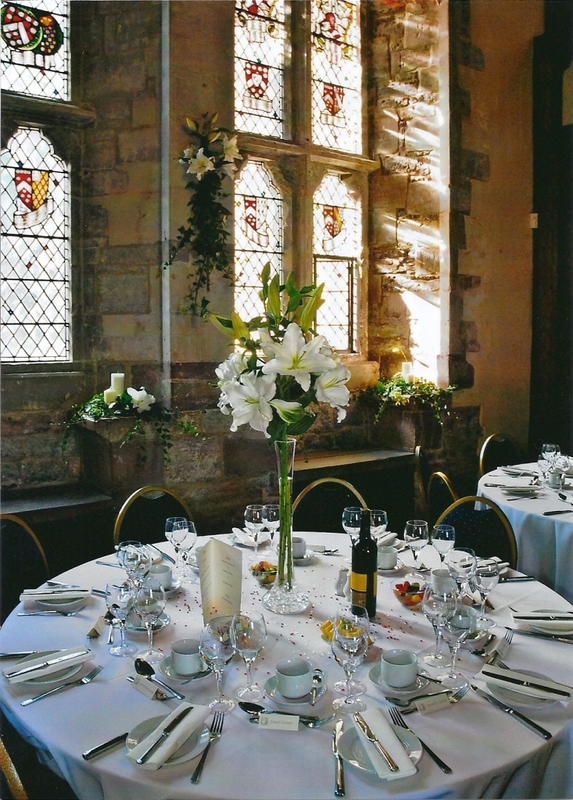 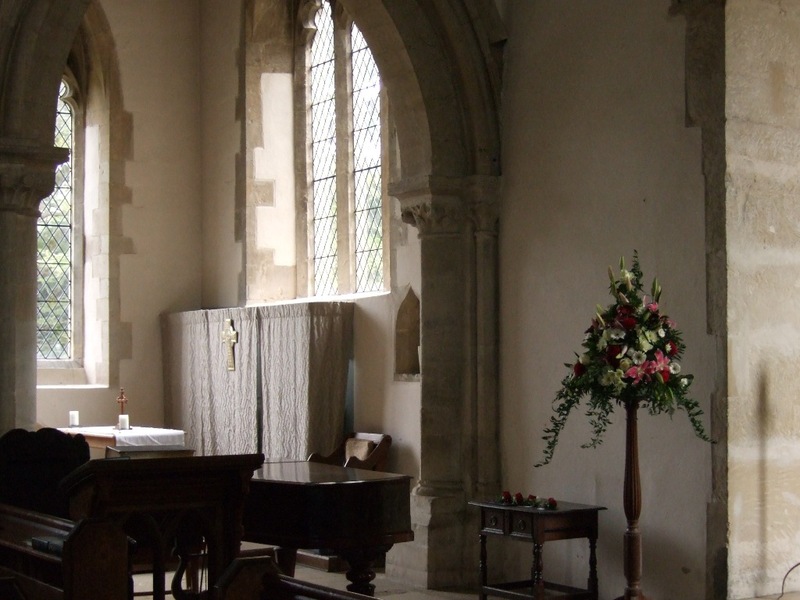 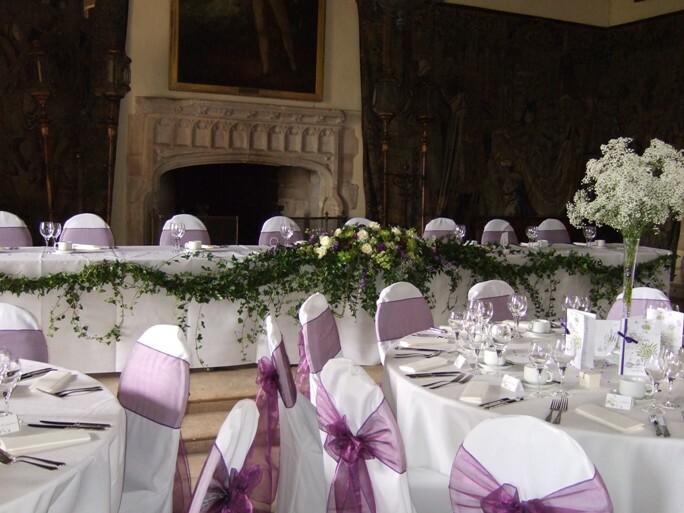 The Cotswold Wedding Guild members are all wedding suppliers in and around the Berkeley Vale and The Cotswolds, who work together offering a professional service and who pride themselves on producing quality products and an outstanding customer service. 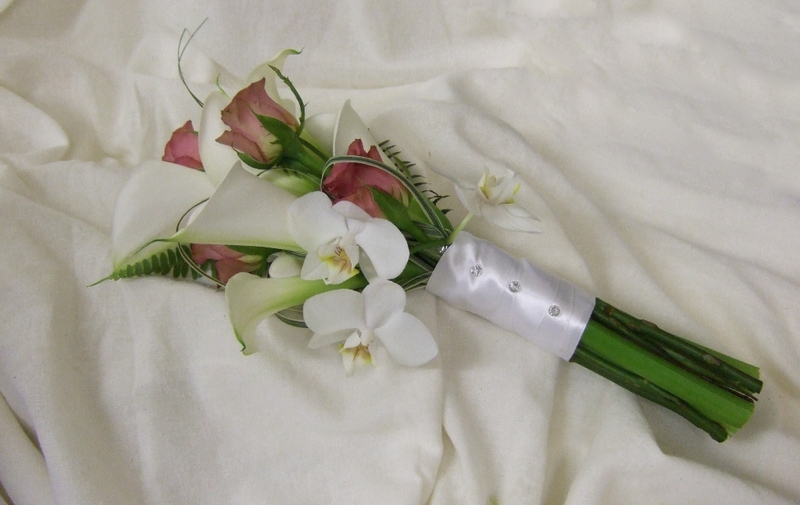 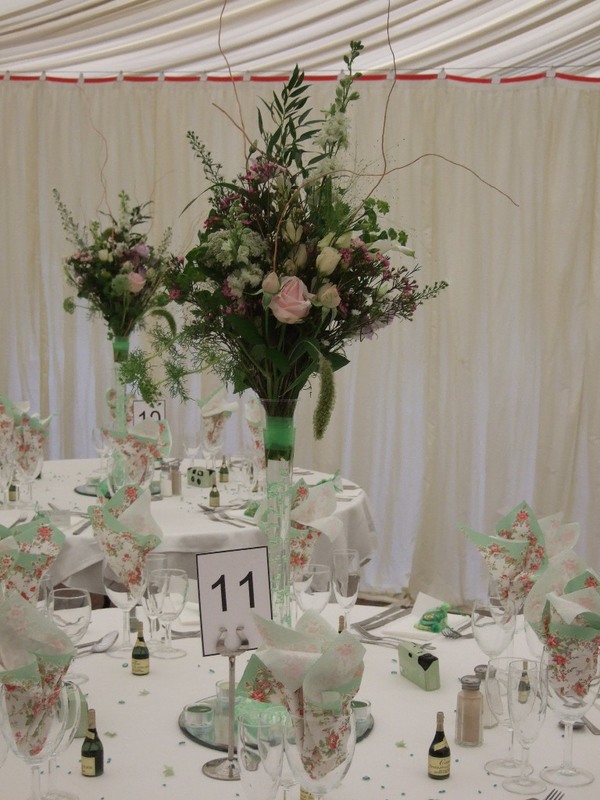 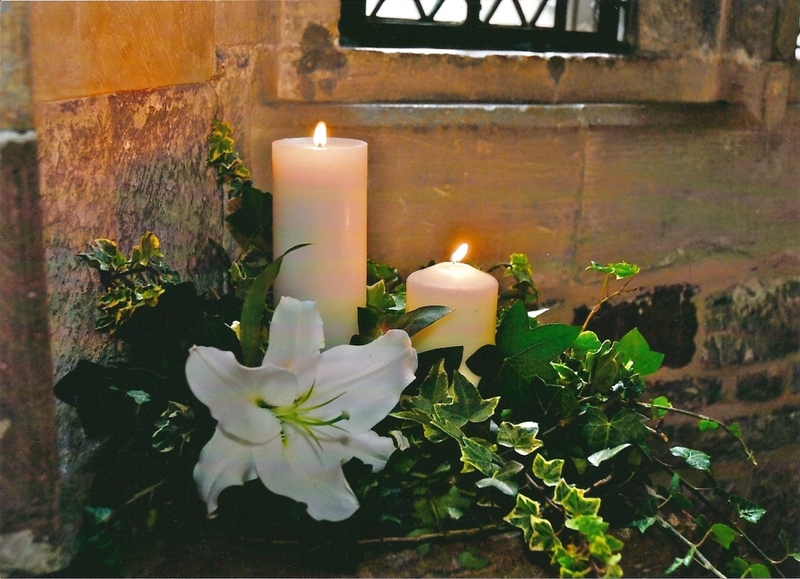 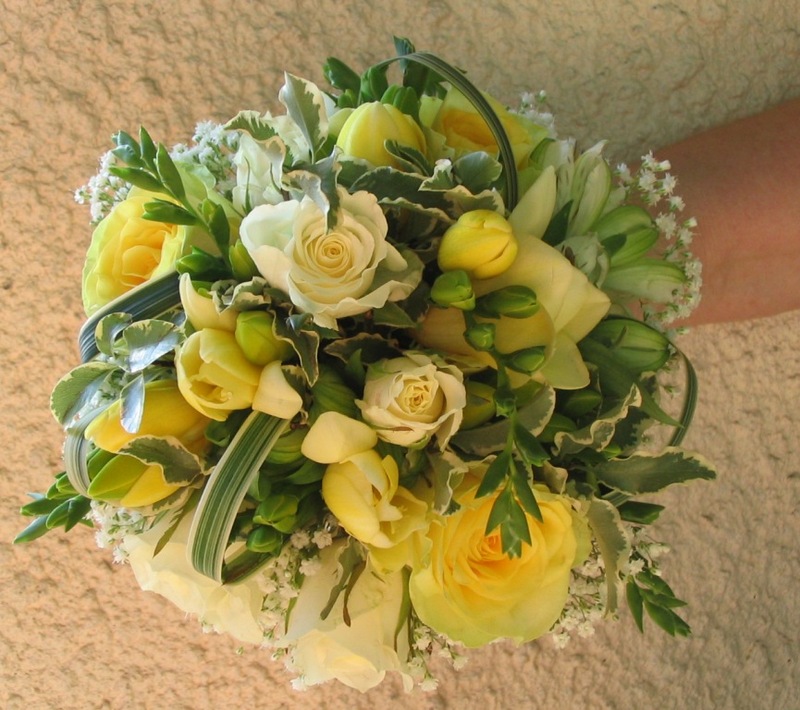 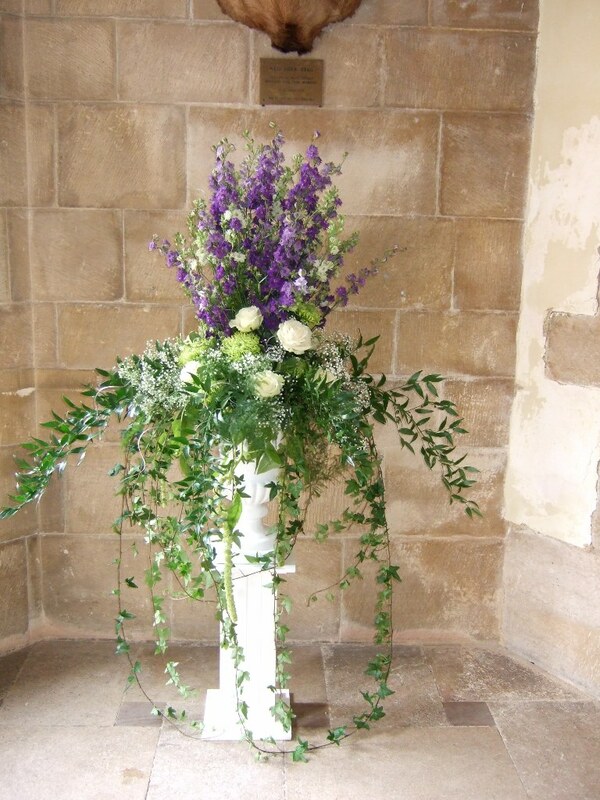 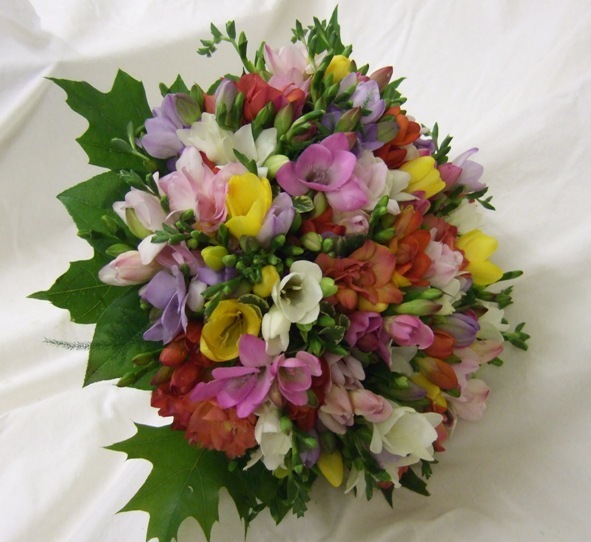 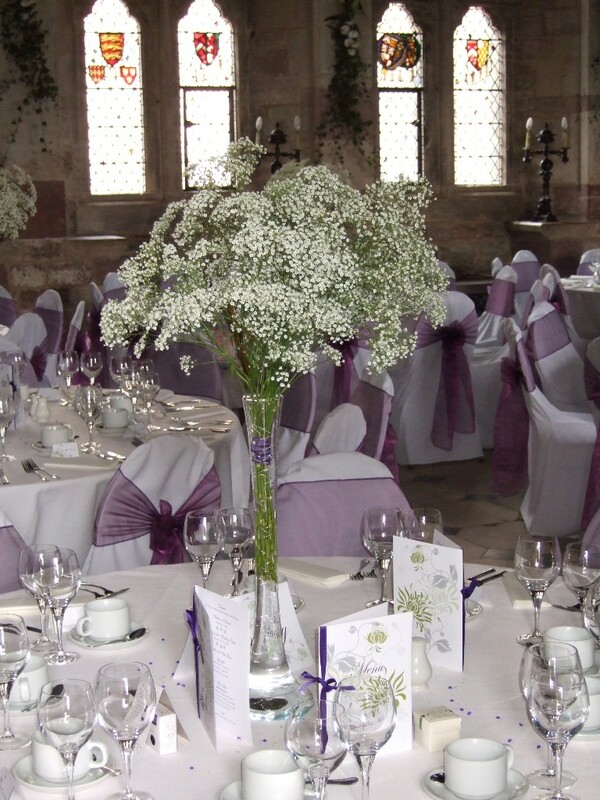 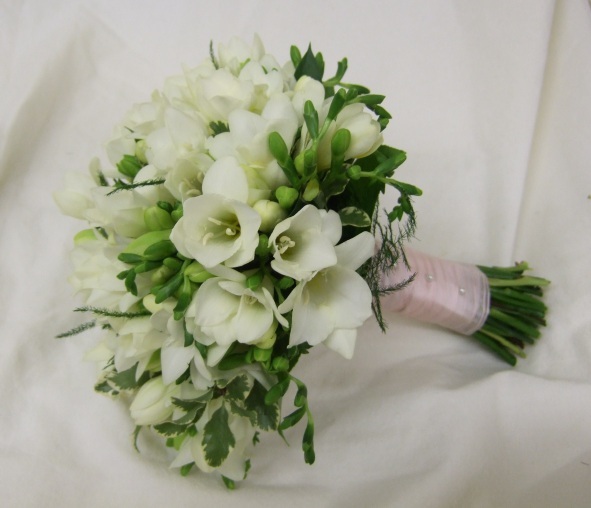 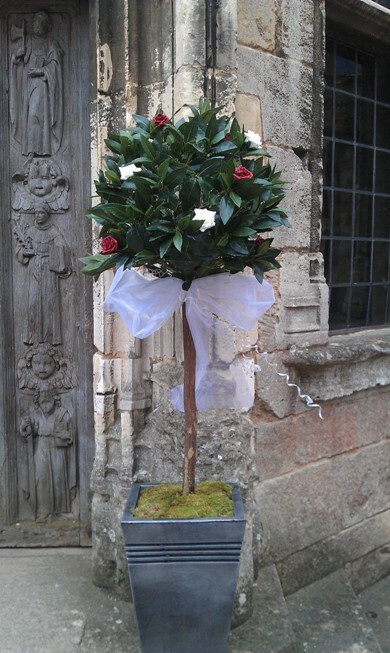 Berkeley Flowers are proud to be a member of the Cotswold Wedding Guild. 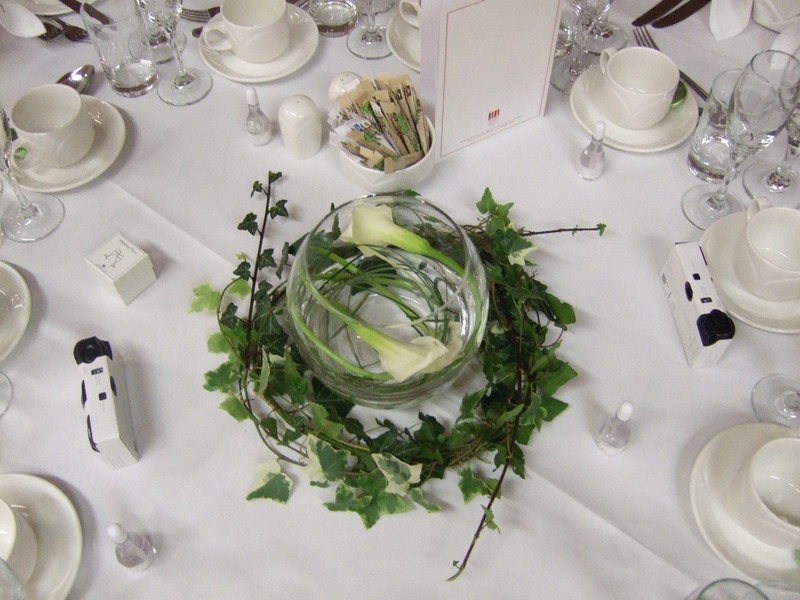 The members of the guild pride themselves on producing quality products and services in conjunction with outstanding customer service.